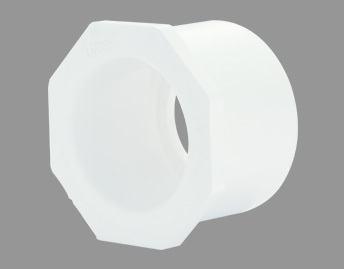 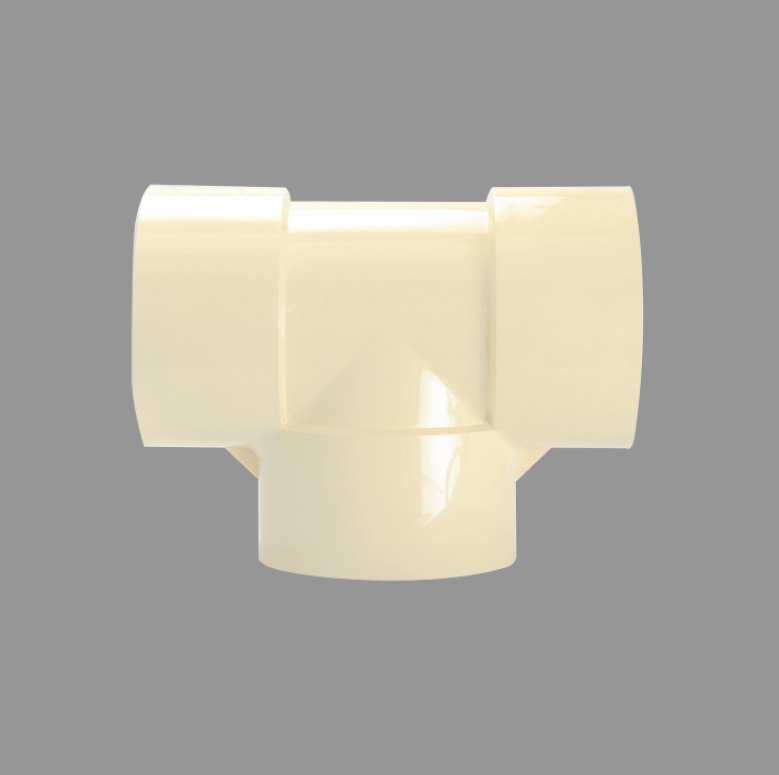 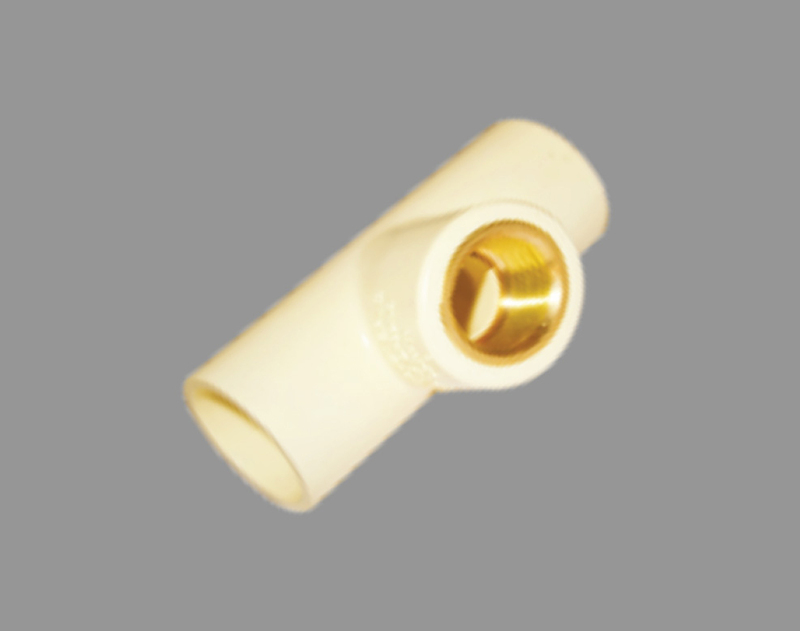 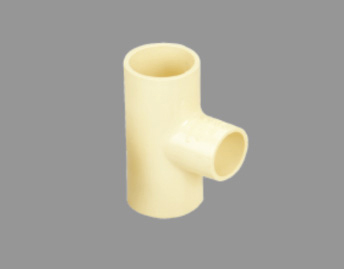 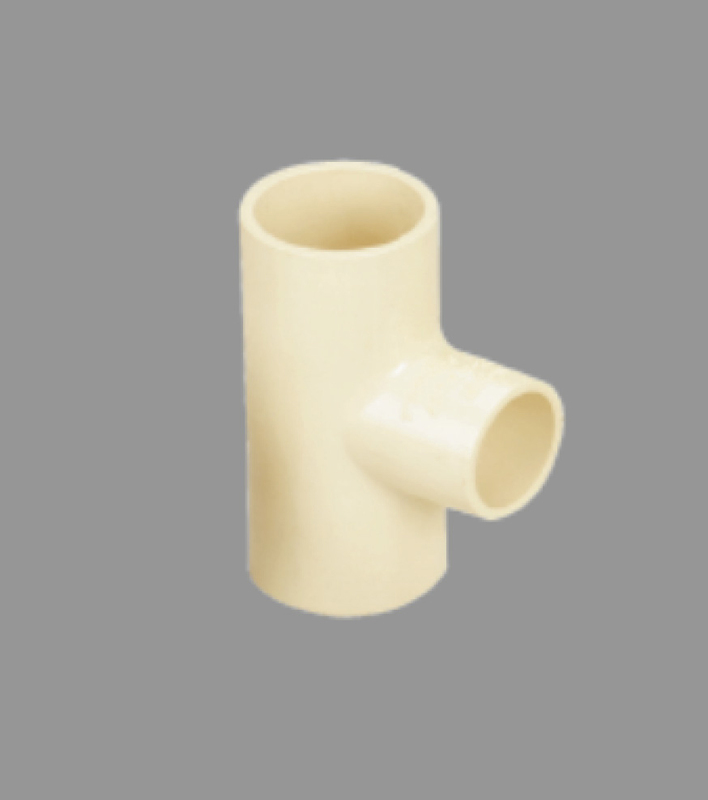 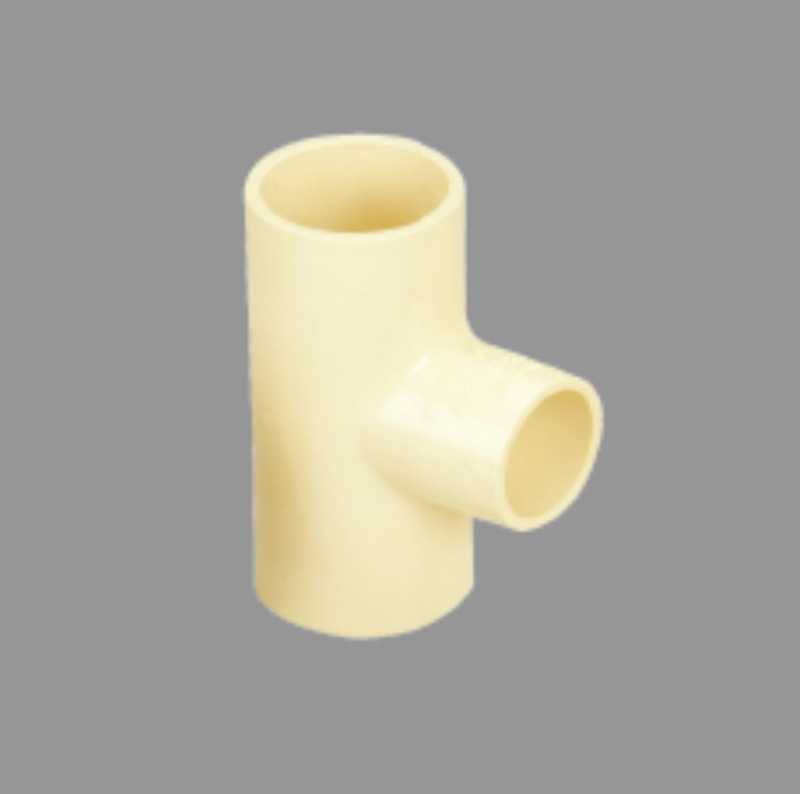 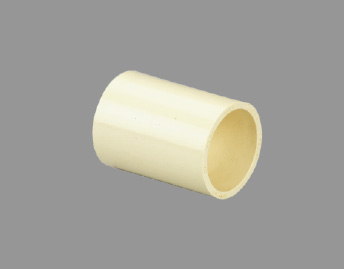 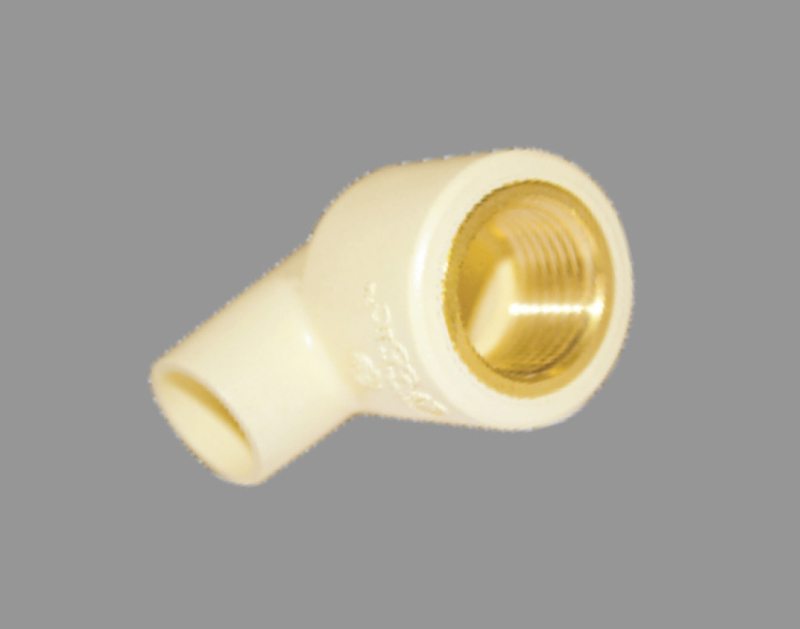 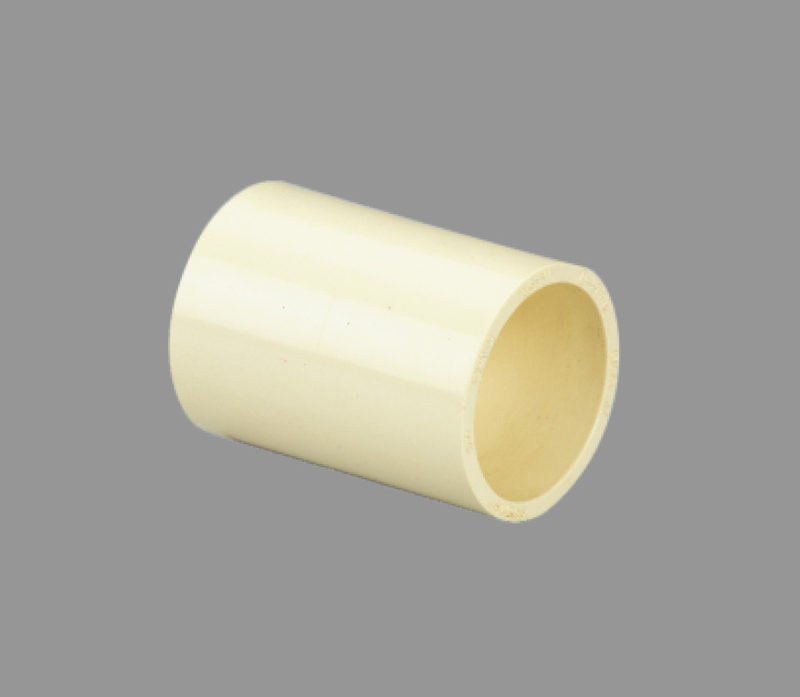 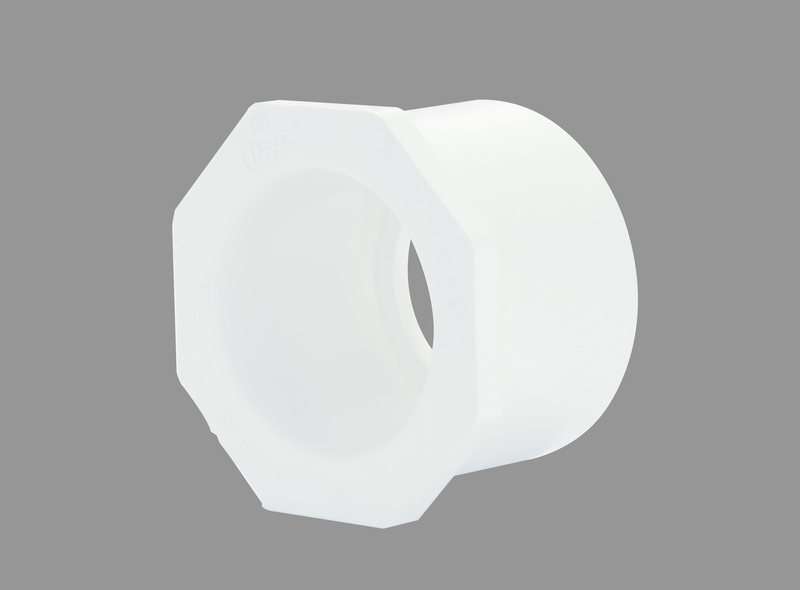 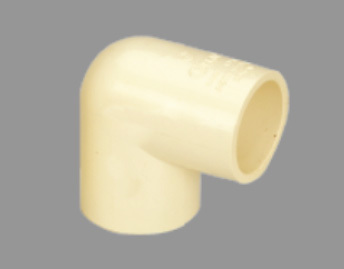 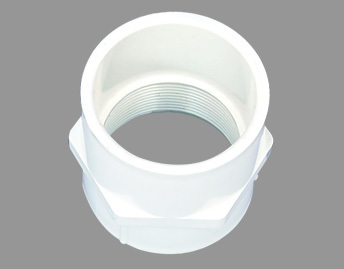 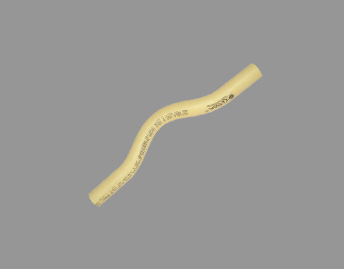 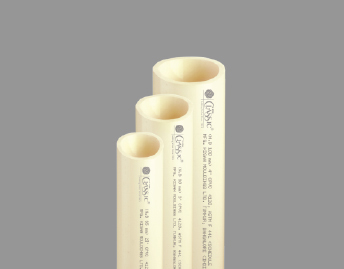 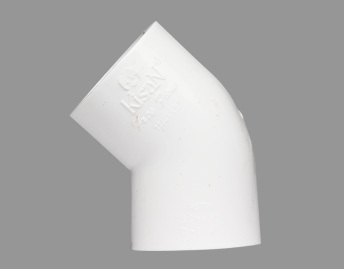 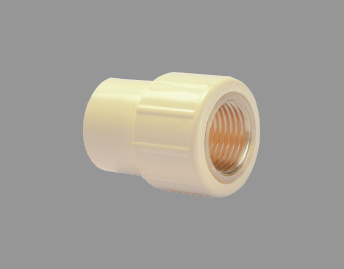 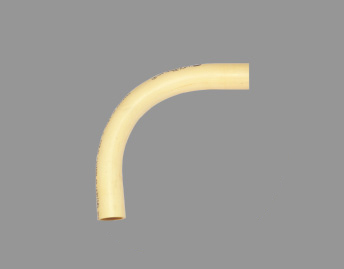 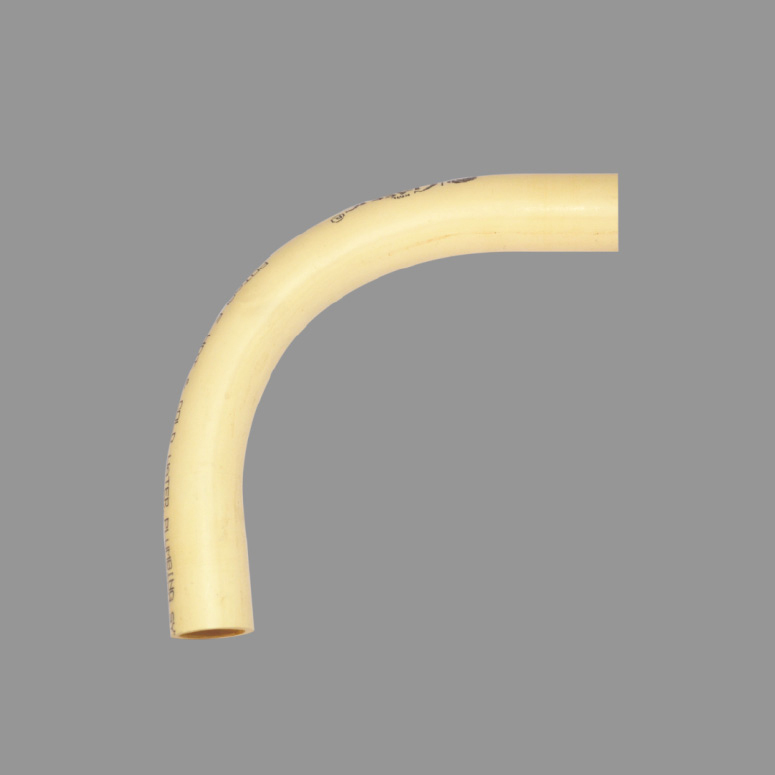 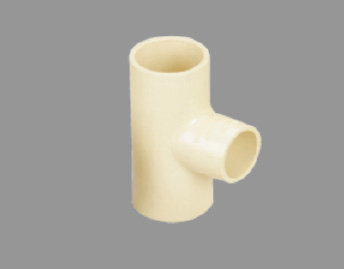 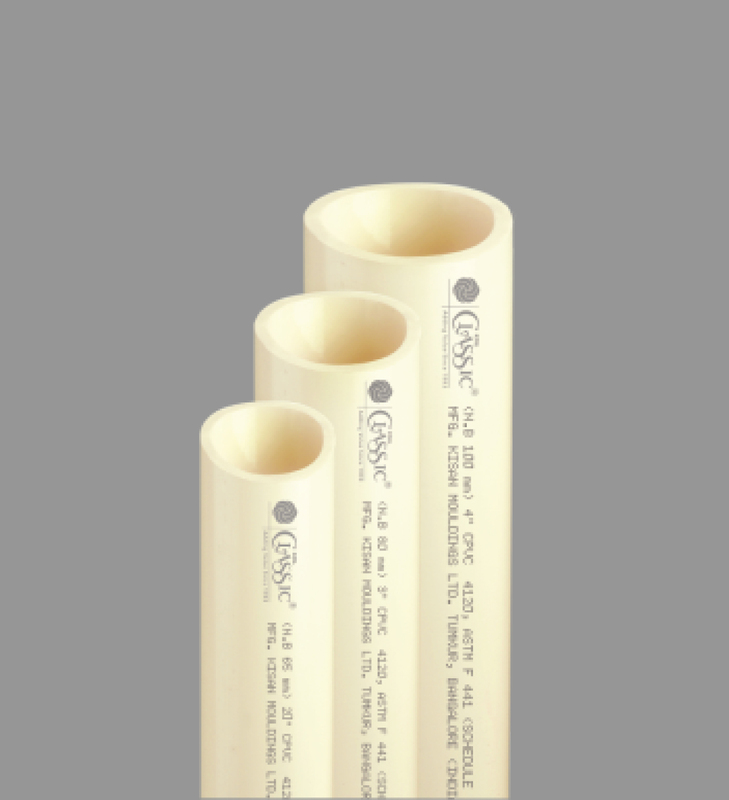 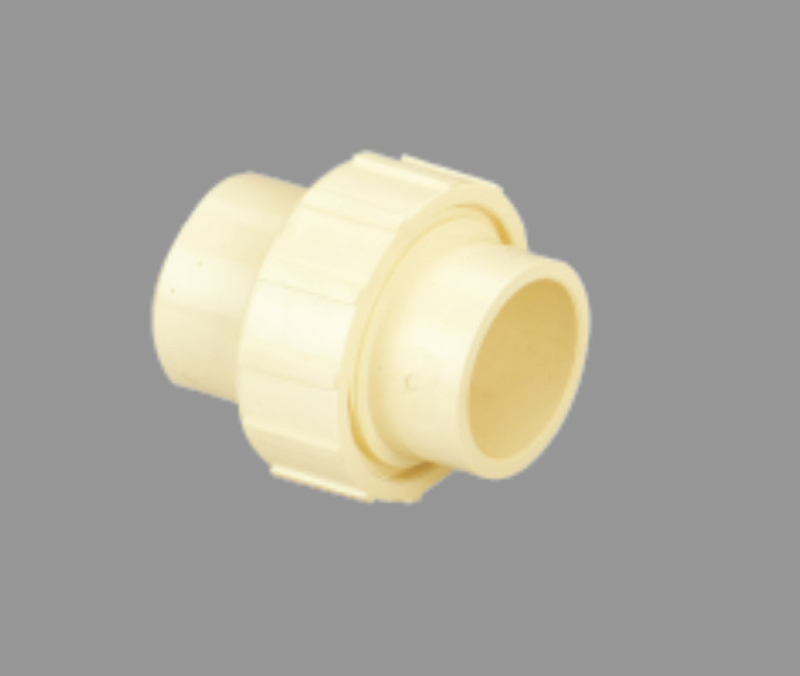 Since 1982, KisaN Mouldings Limited has been the progenitor of a new trend in the manufacturing industry. 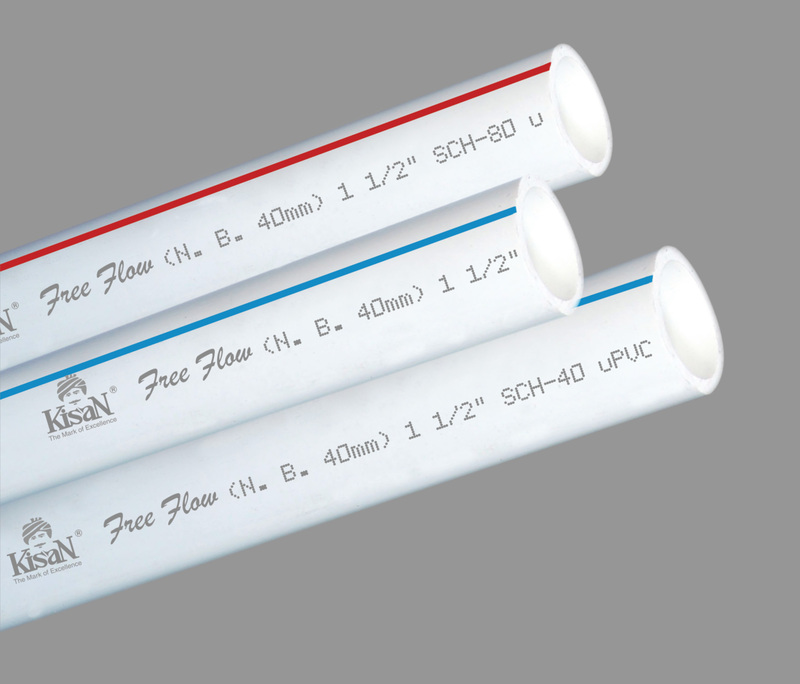 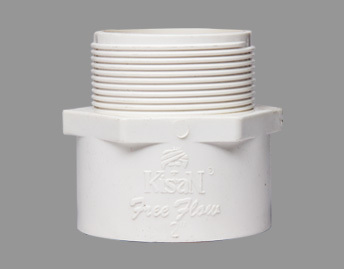 Known for its unconventional innovations, Kisan has carved a niche in the field of pipes and fittings for Water Management, Irrigation, Water Distribution and Sewage Disposal Systems. 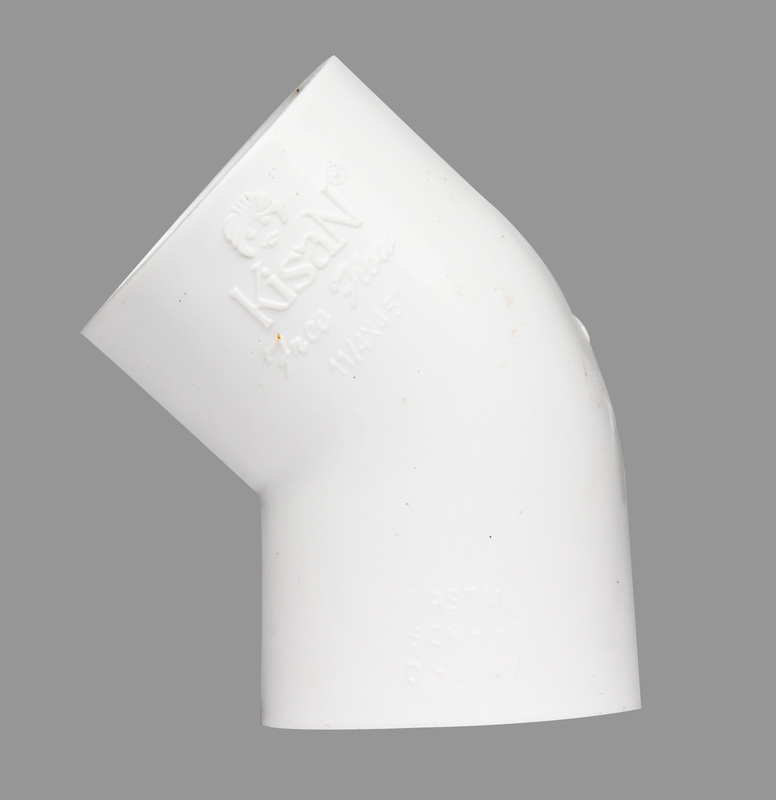 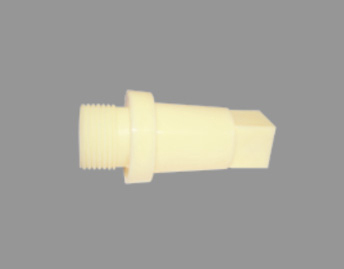 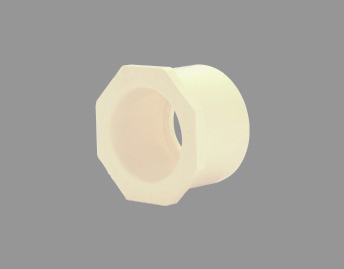 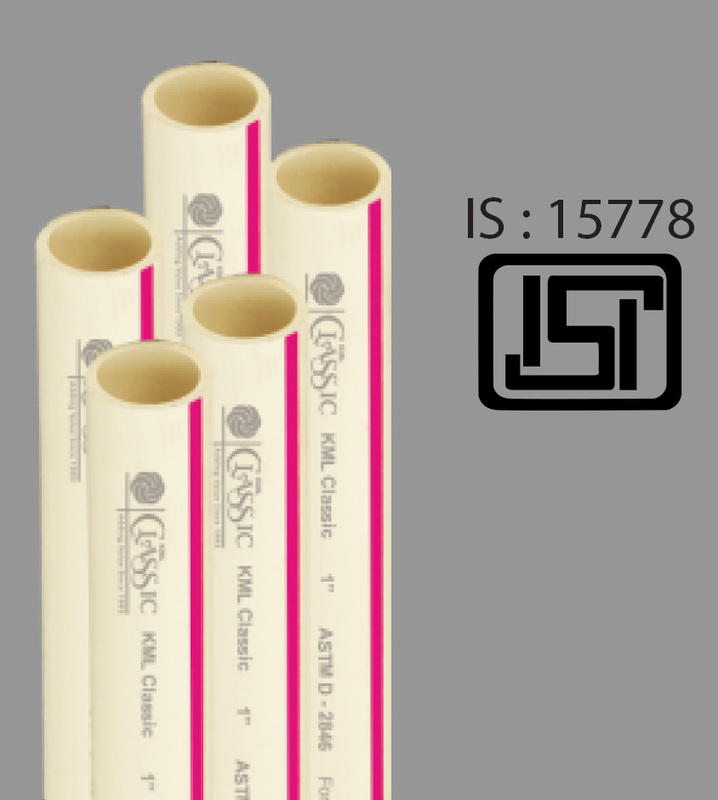 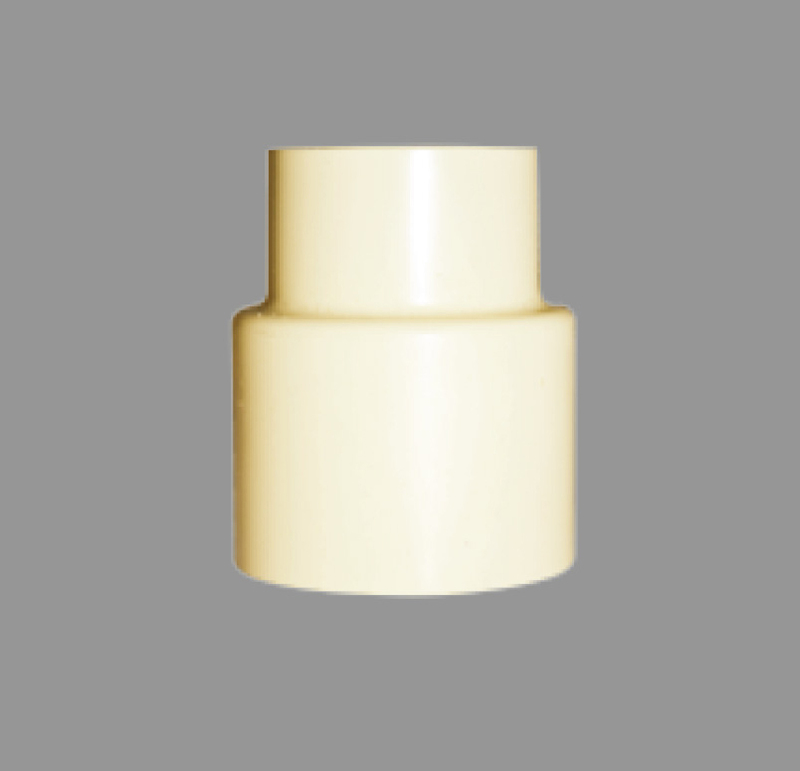 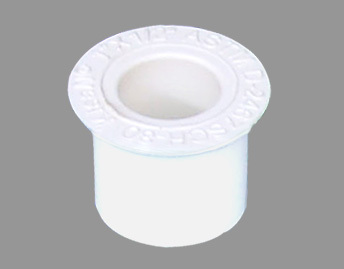 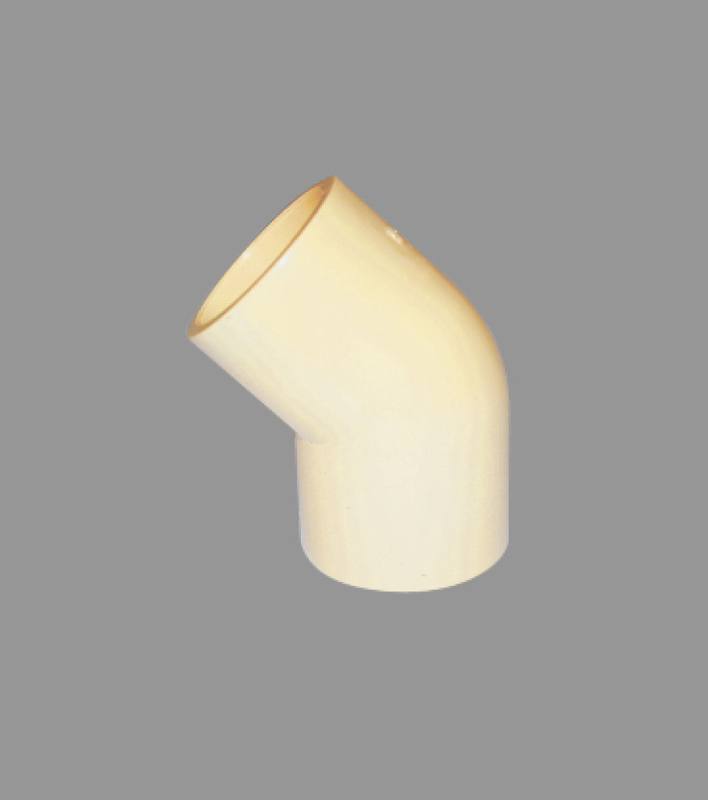 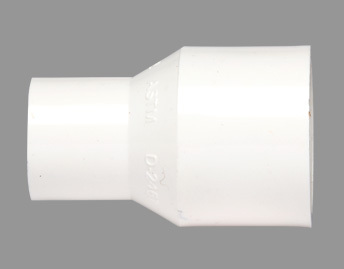 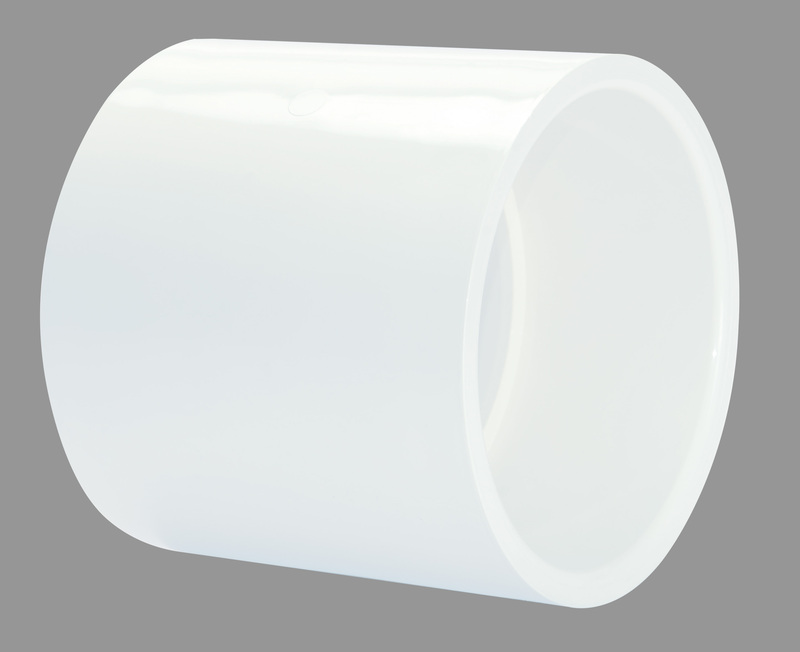 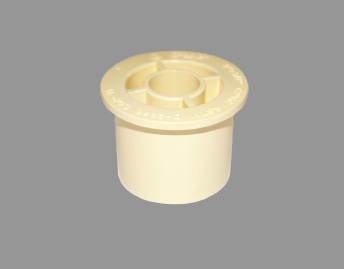 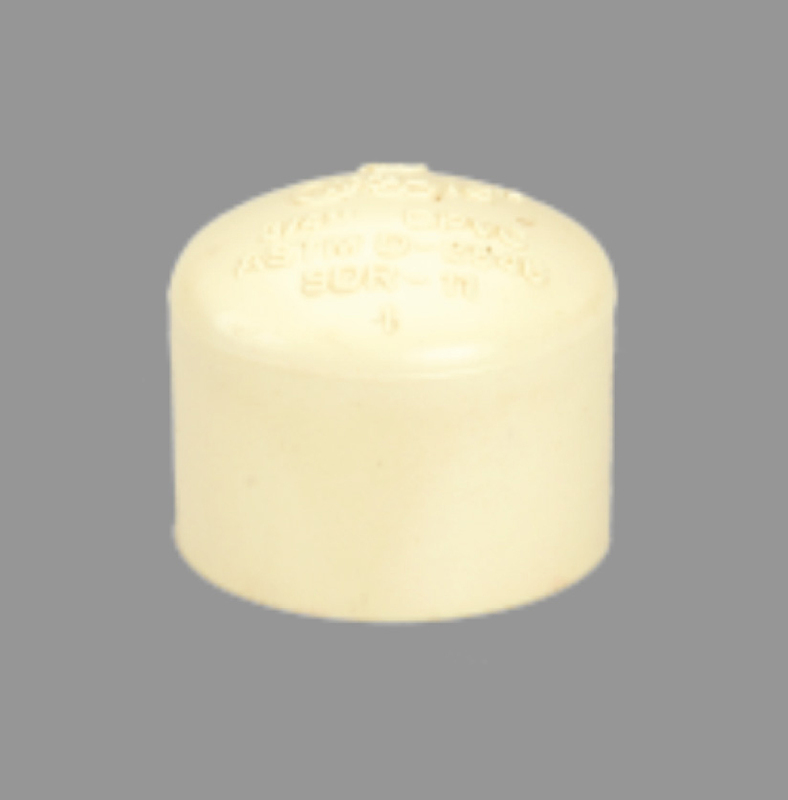 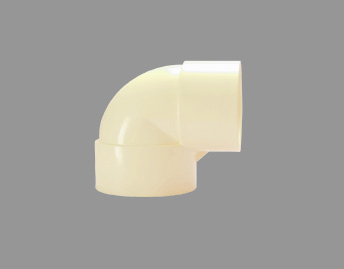 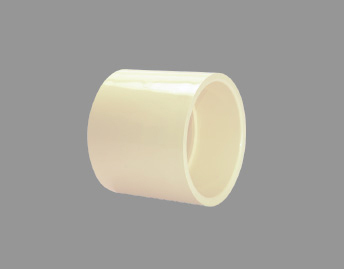 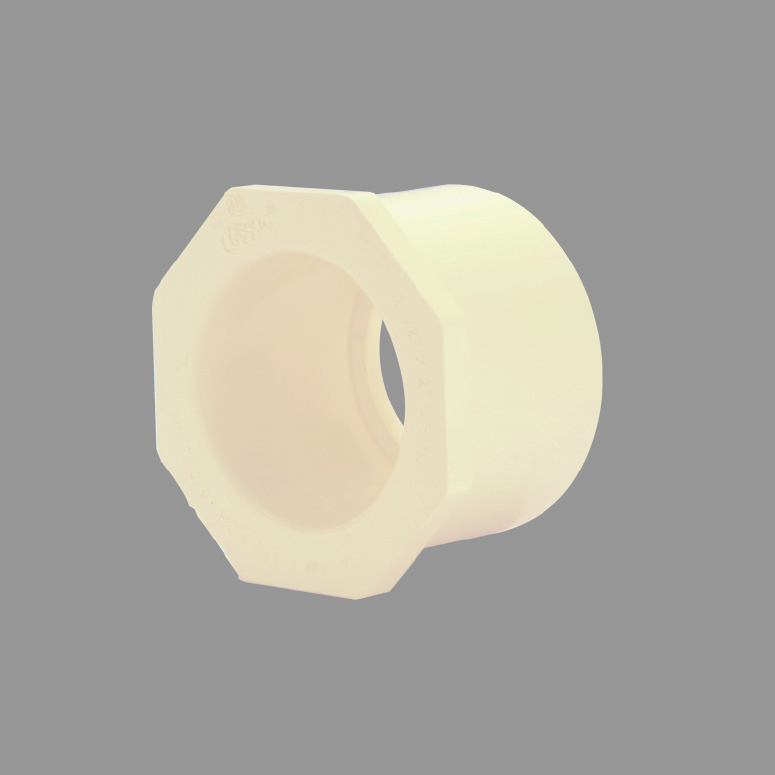 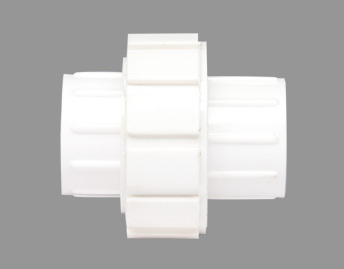 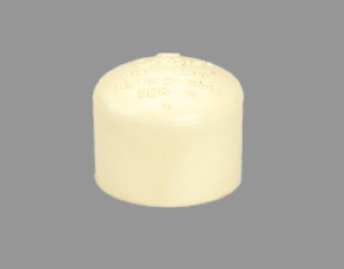 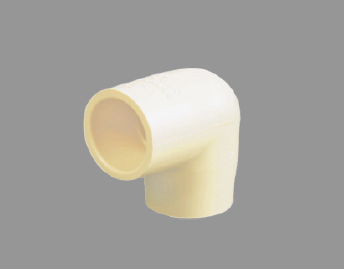 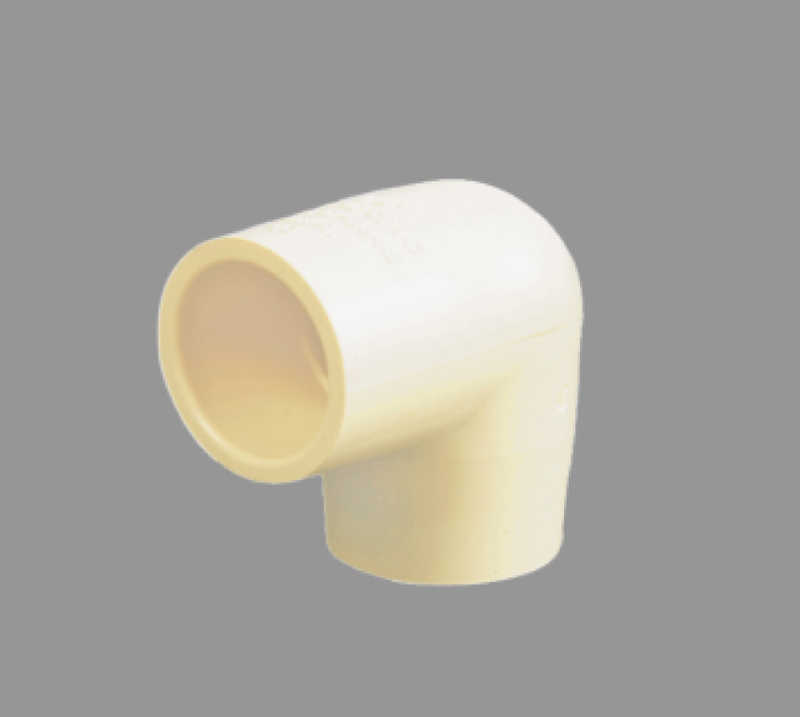 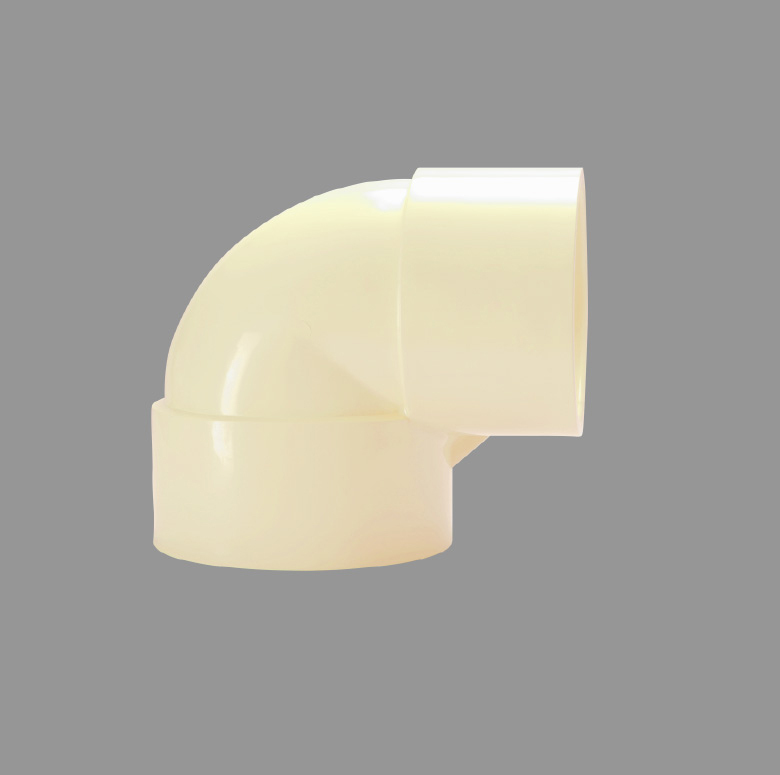 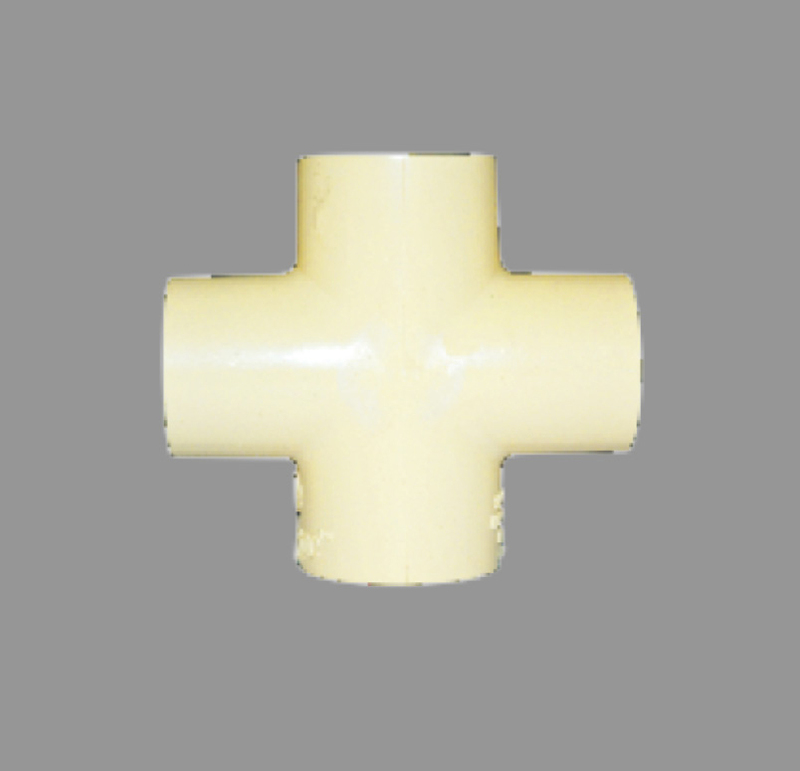 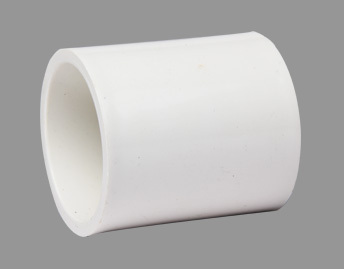 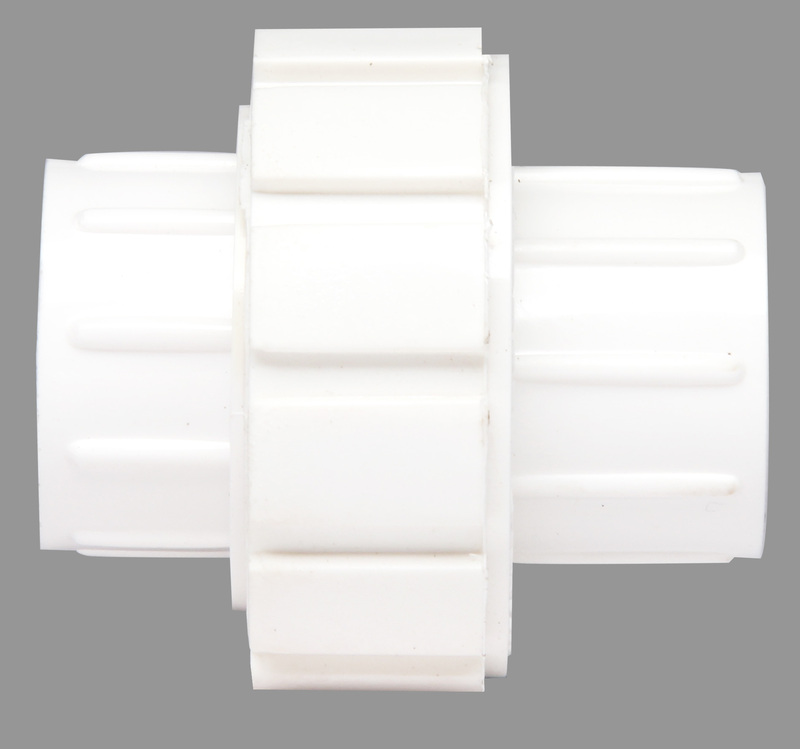 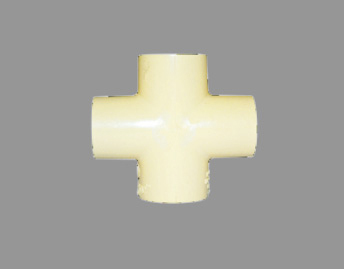 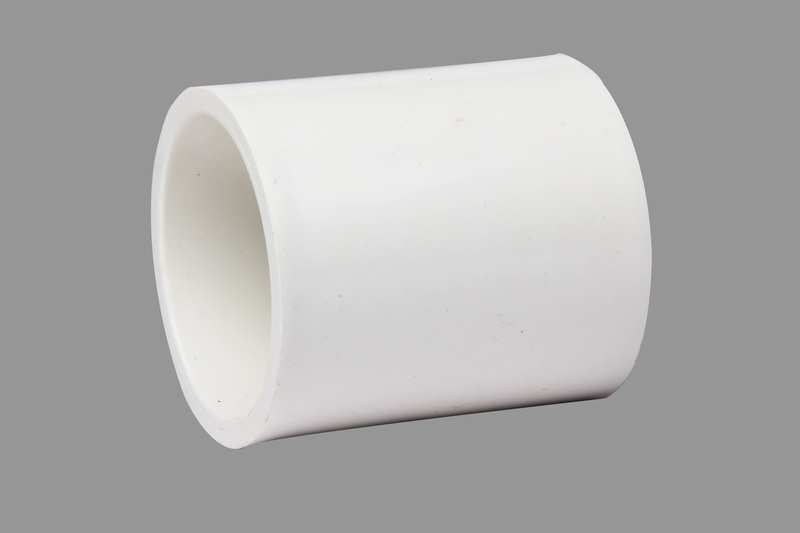 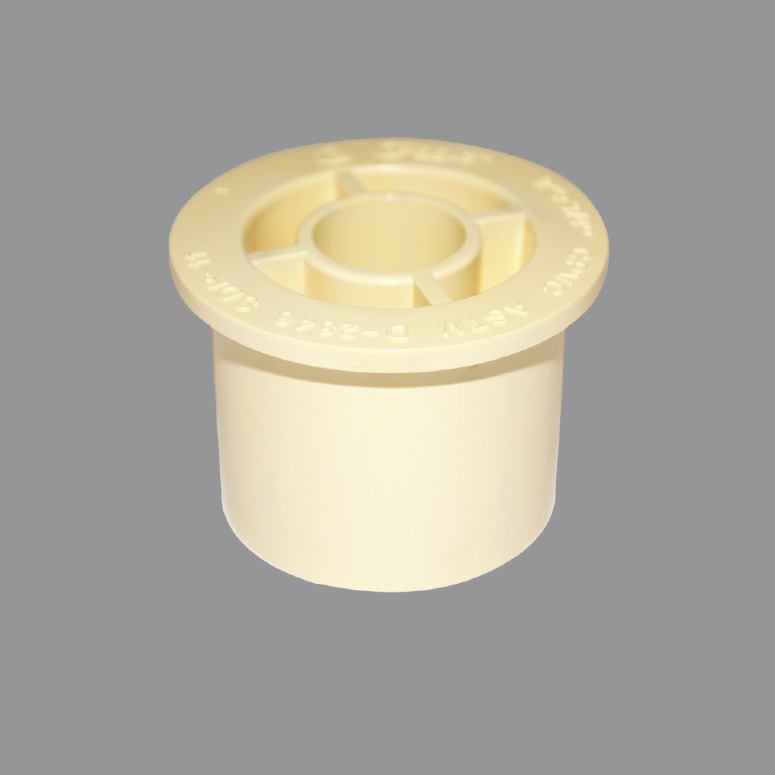 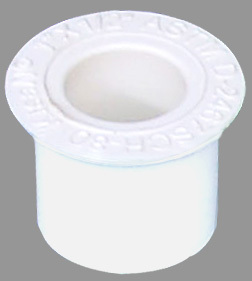 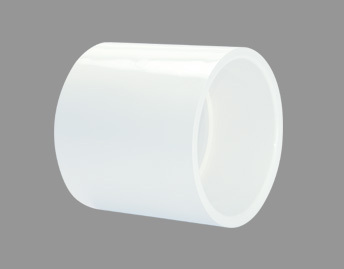 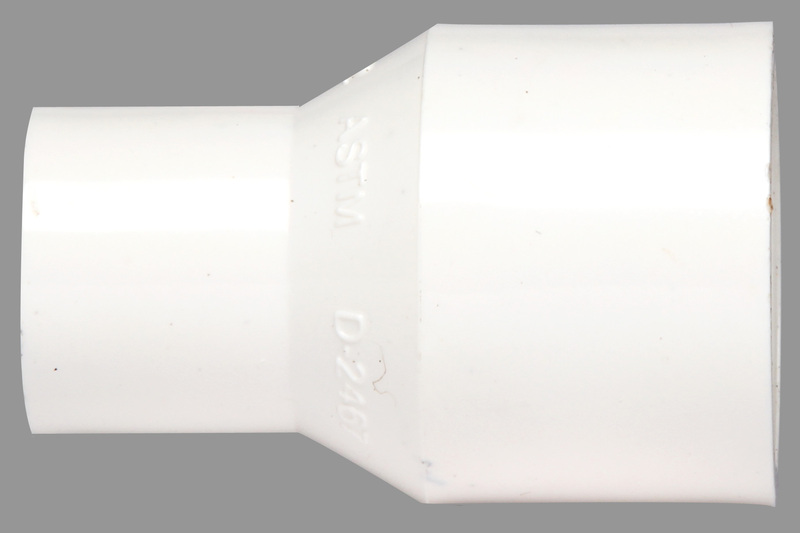 Kisan Mouldings Ltd. (KML) is one of India’s largest plastics processing company. 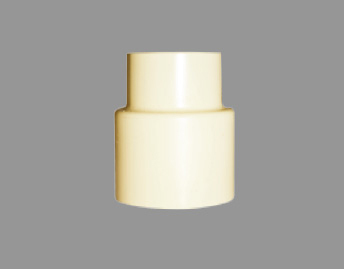 Kisan Mouldings Ltd. (KML) is one of India’s largest plastics processing company, handling around 40,000 metric tonnes of polymers each year. 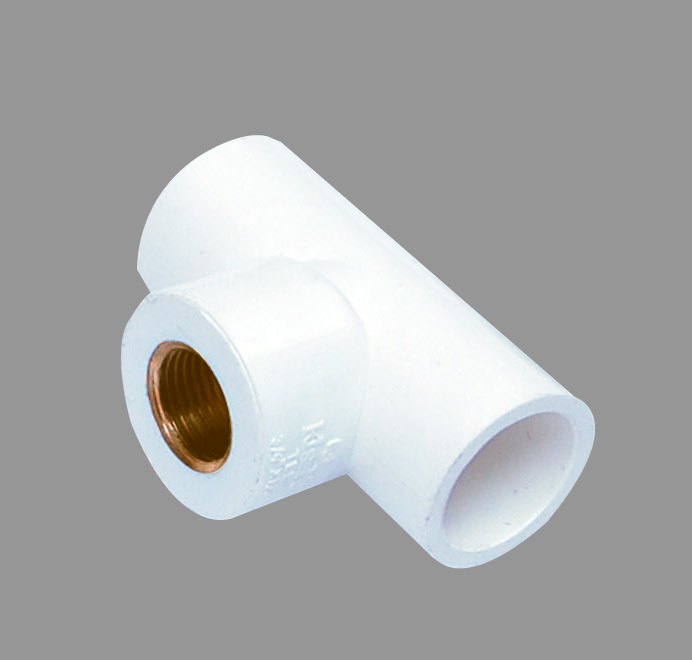 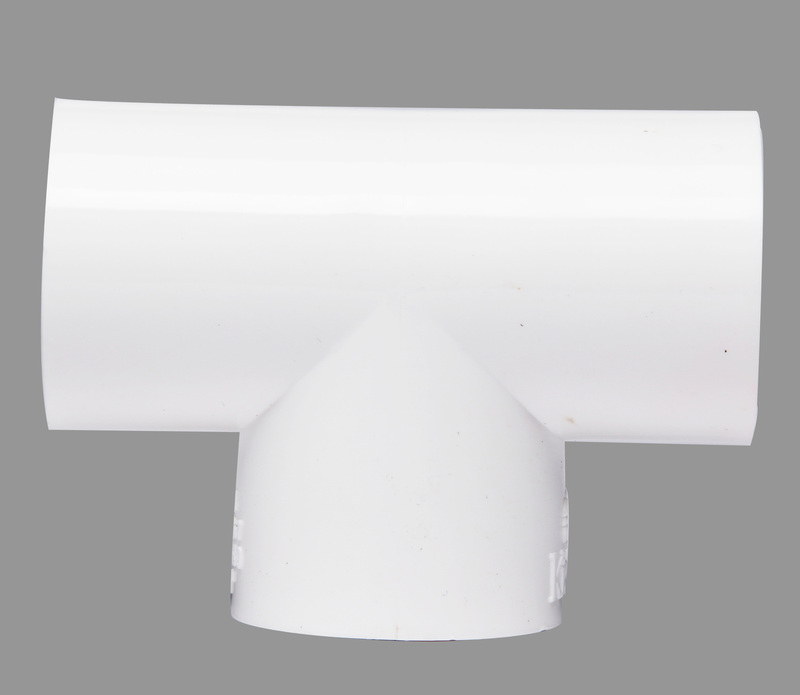 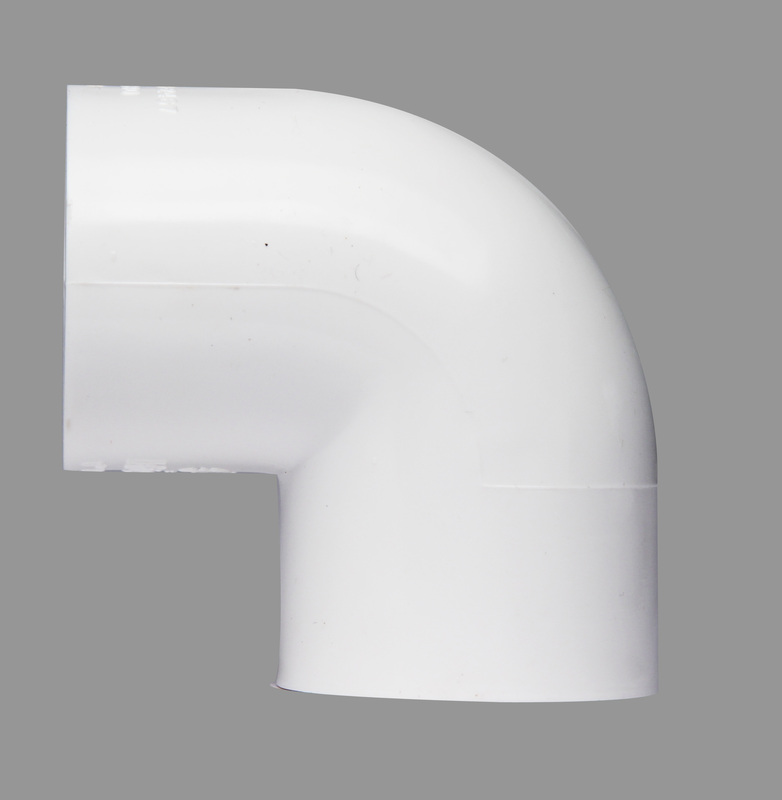 KML has one of the widest ranges of Pipes & Fittings ideally suited to meet the varied needs of plumbing in different buildings/projects. 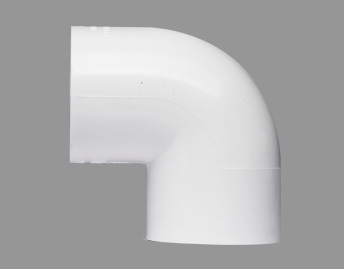 Be a Residential, Commercial or an Industrial Project, KML products meet every stringent requirement, to give you a high quality plumbing system. 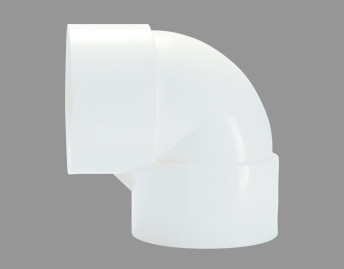 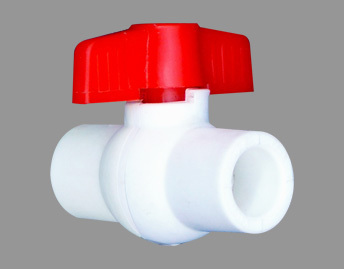 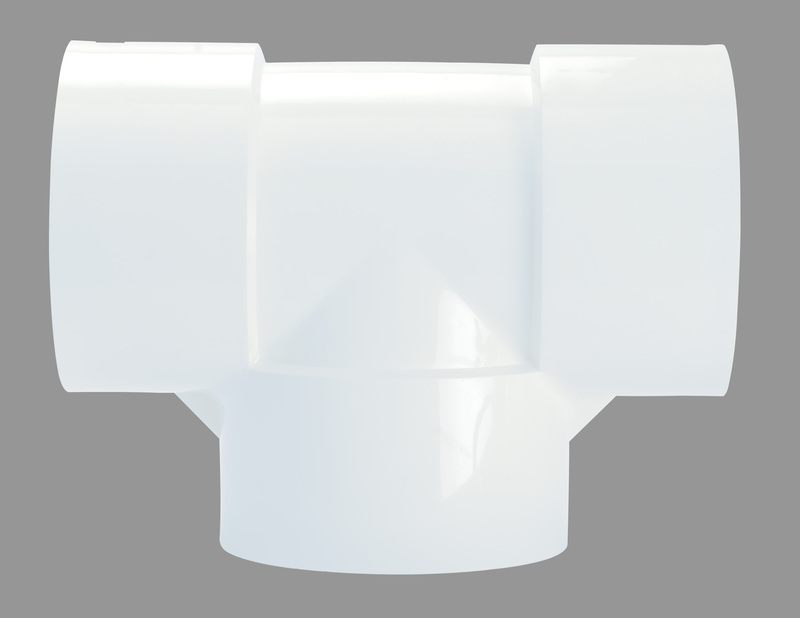 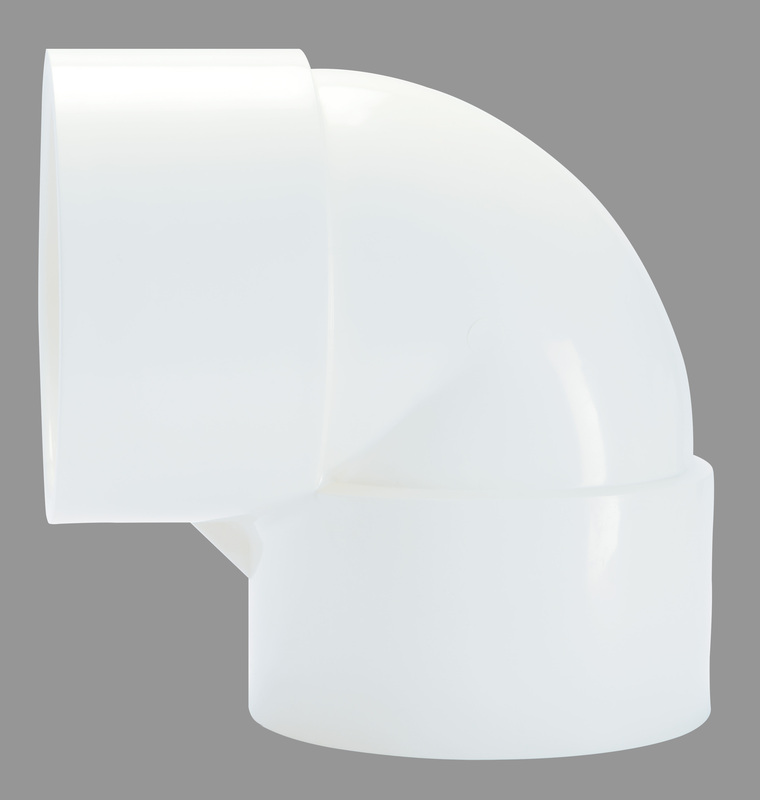 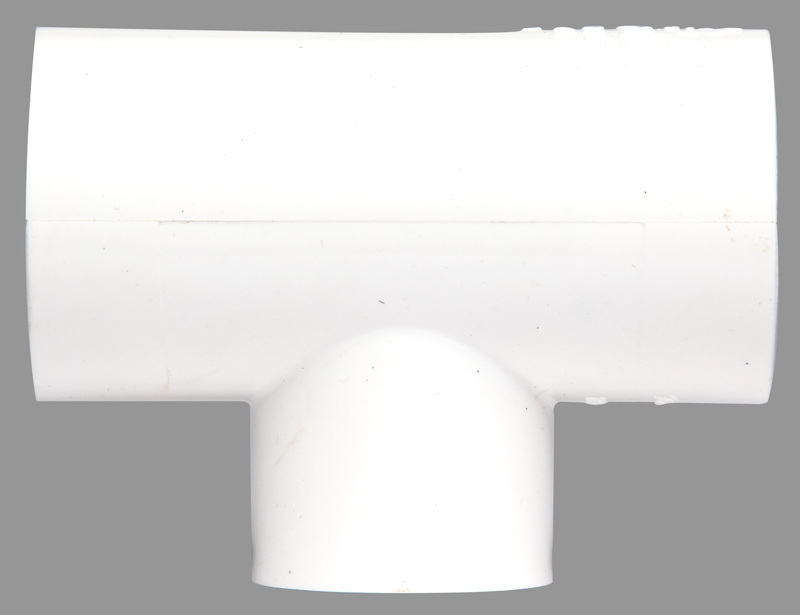 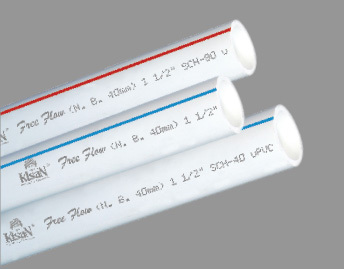 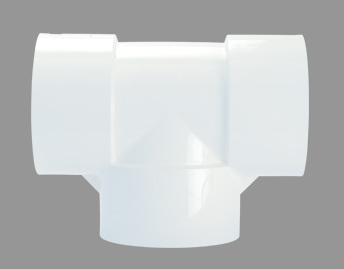 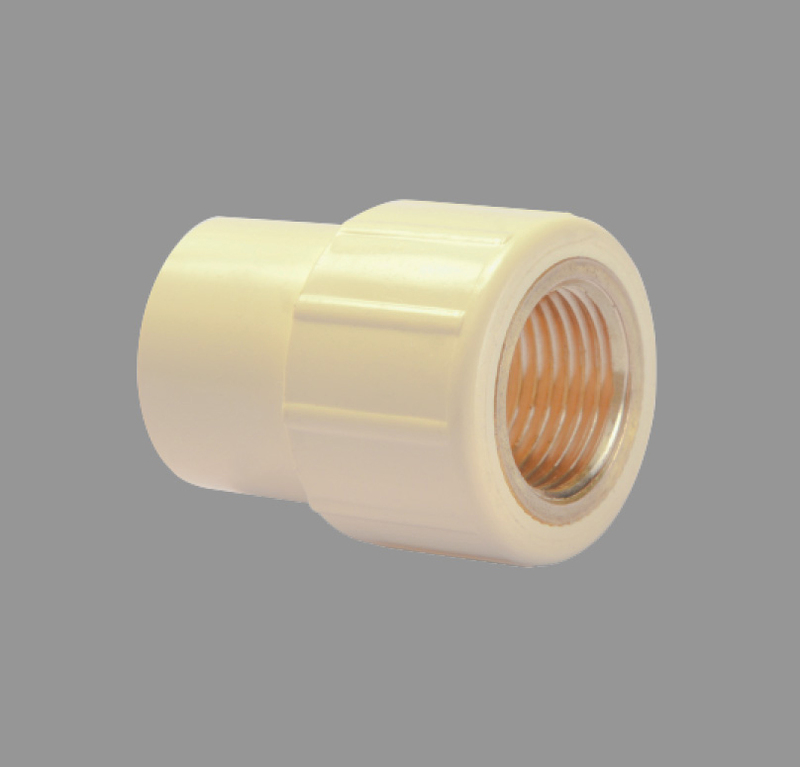 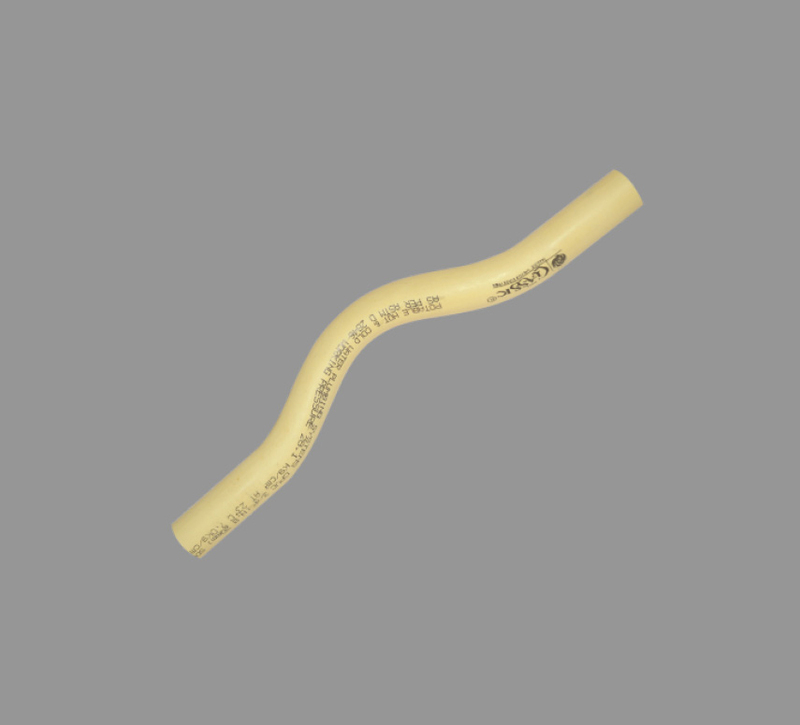 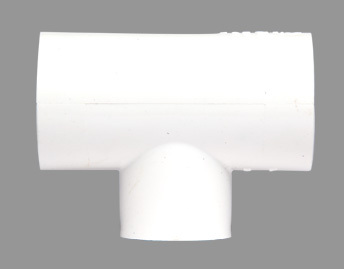 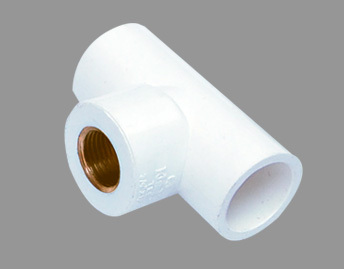 Our Plumbing range consists of KML Classic CPVC Plumbing System, Free Flow uPVC Plumbing System (ASTM). 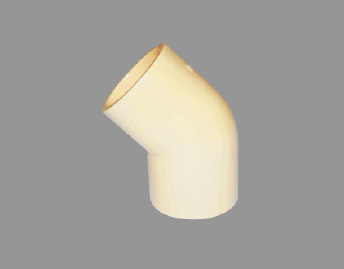 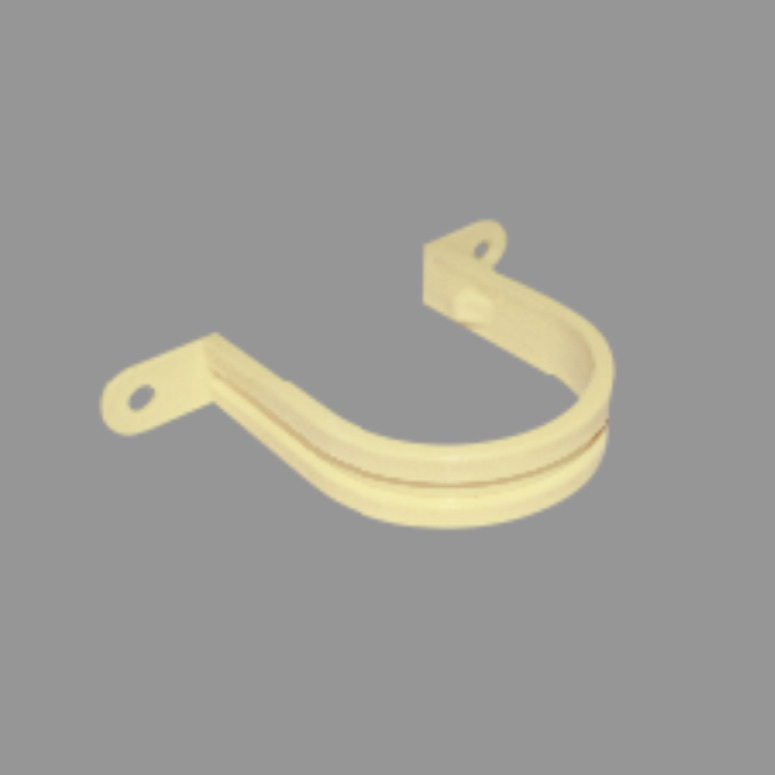 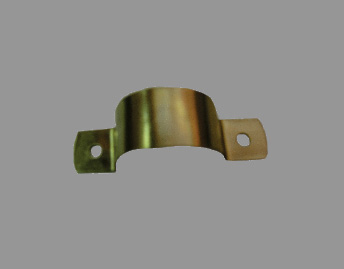 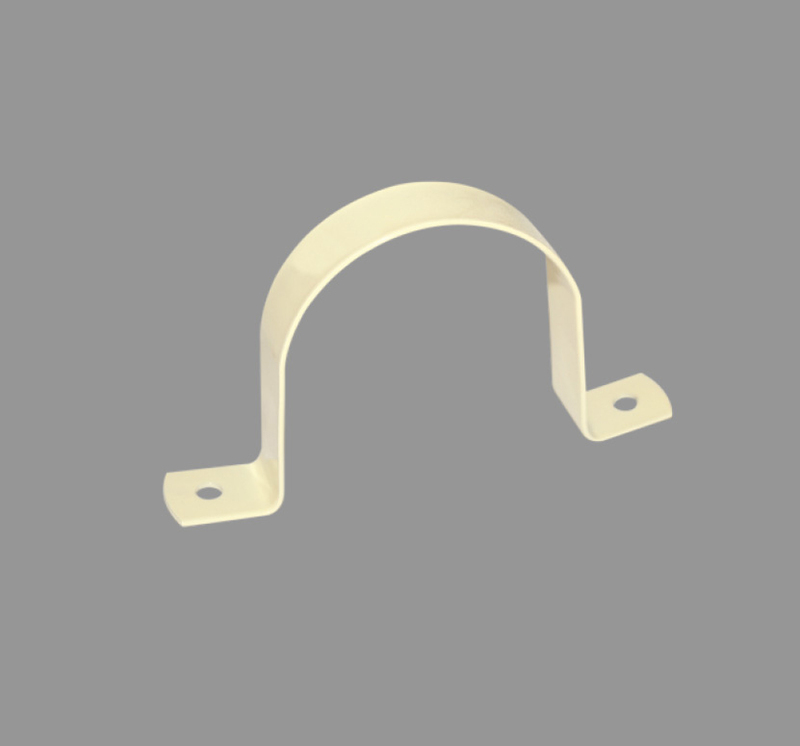 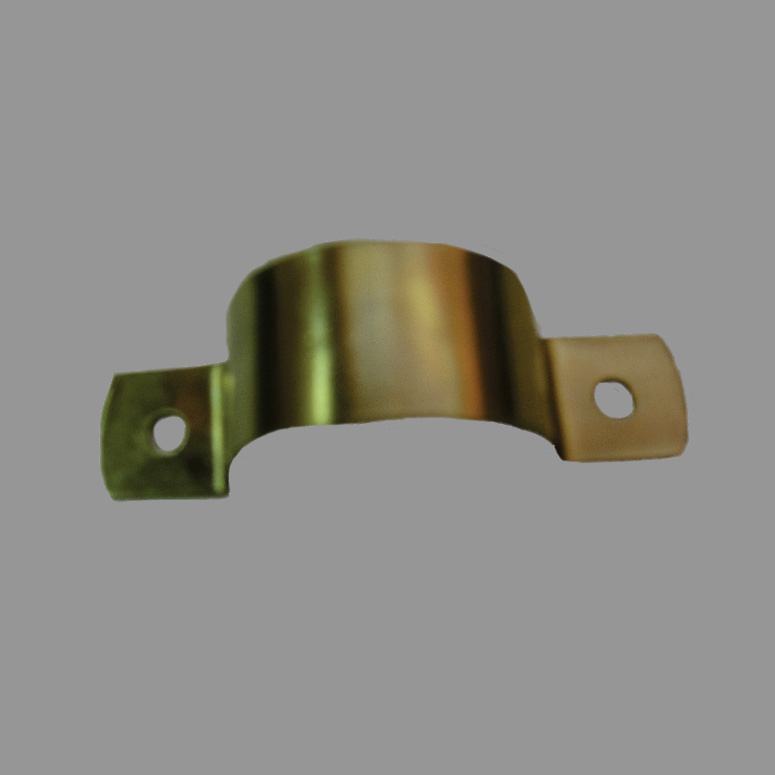 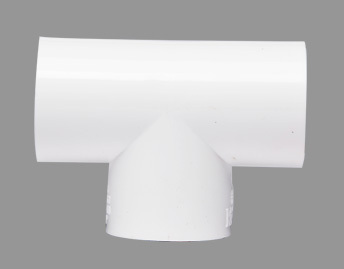 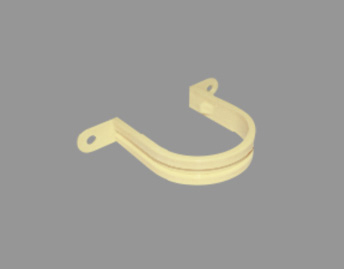 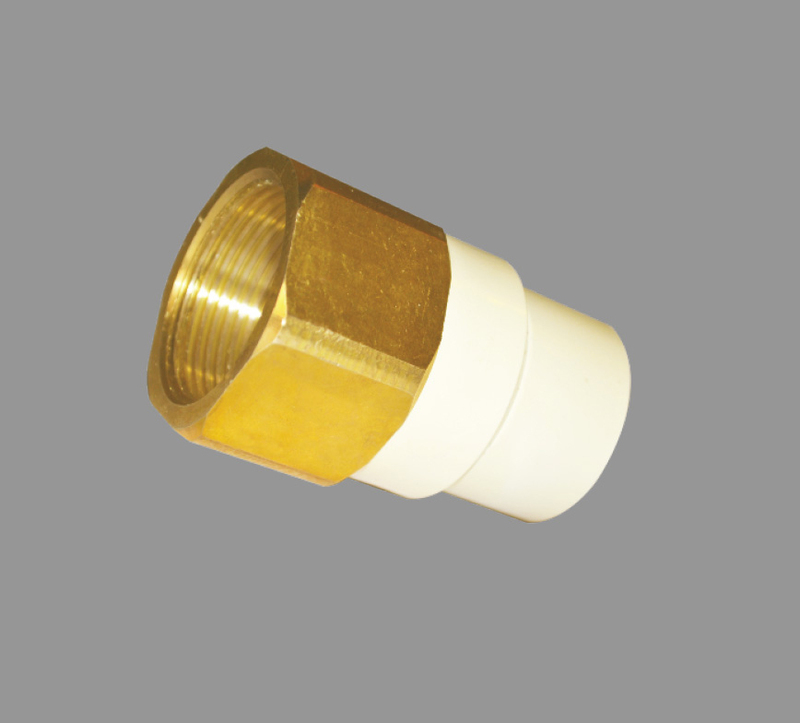 Kisan Mouldings Ltd. (KML) manufactures a wide range of products. 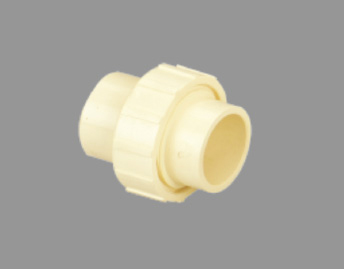 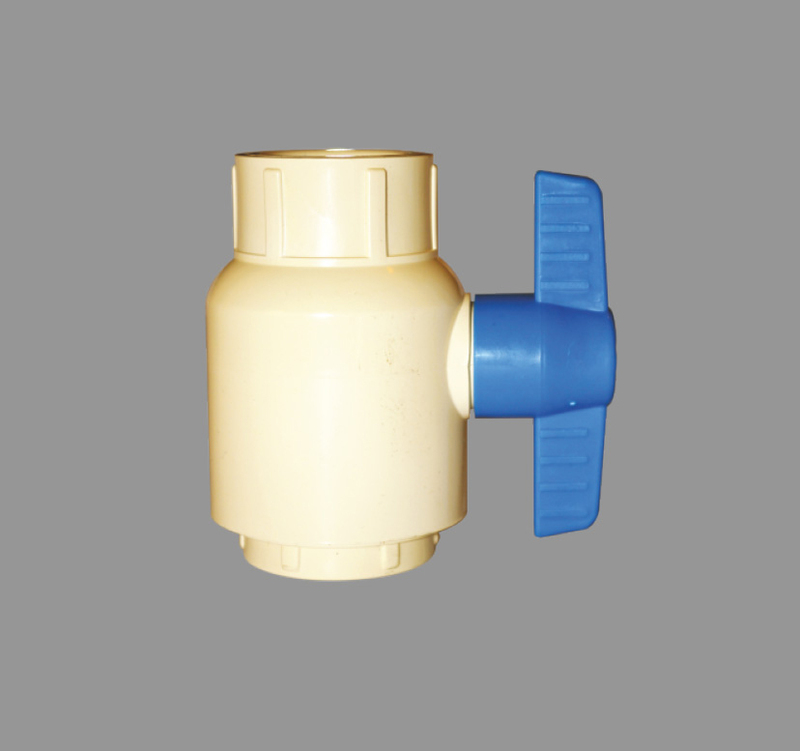 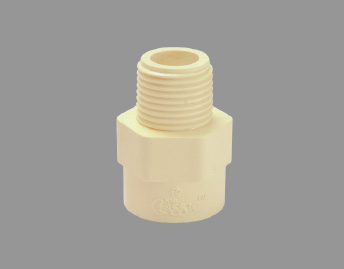 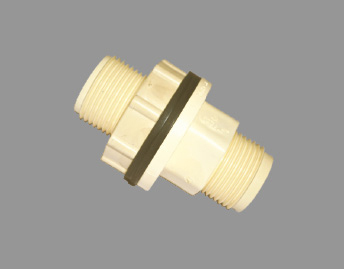 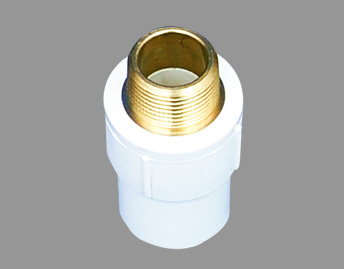 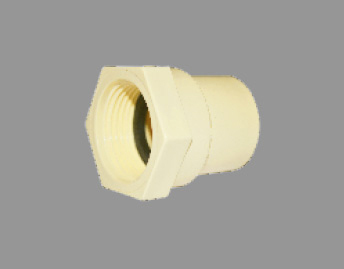 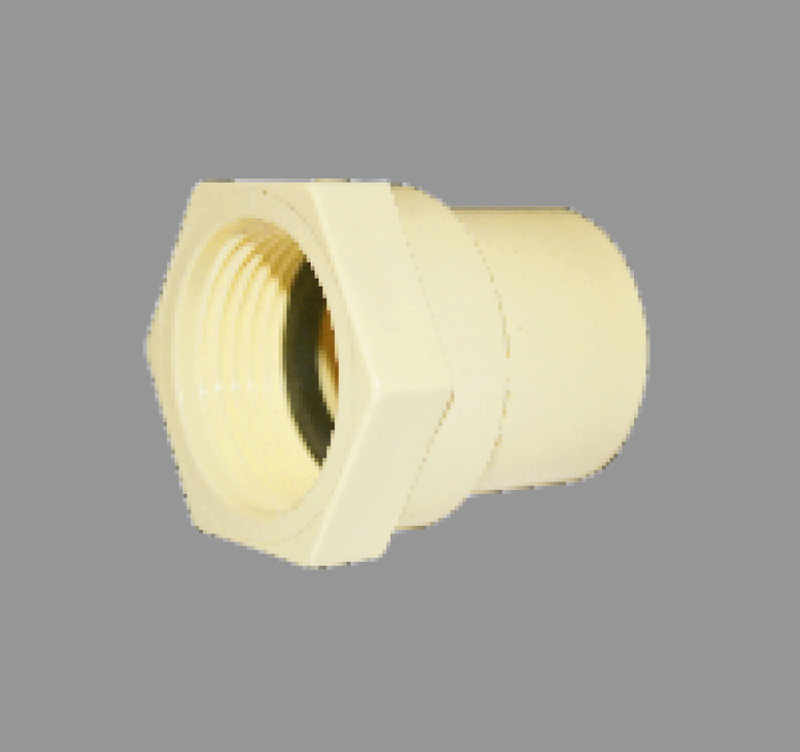 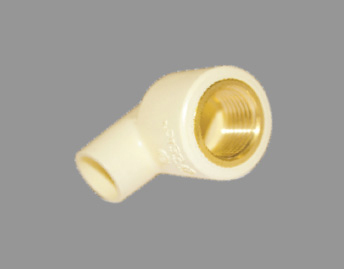 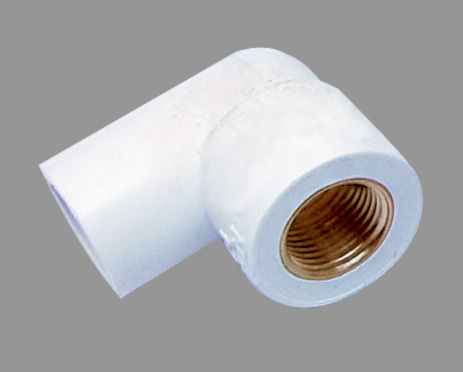 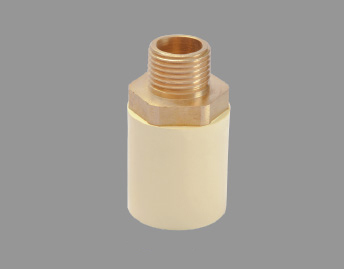 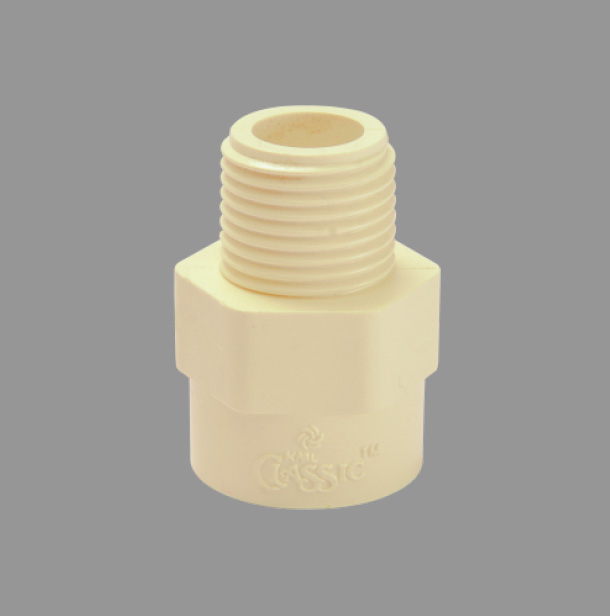 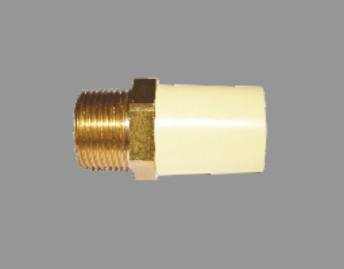 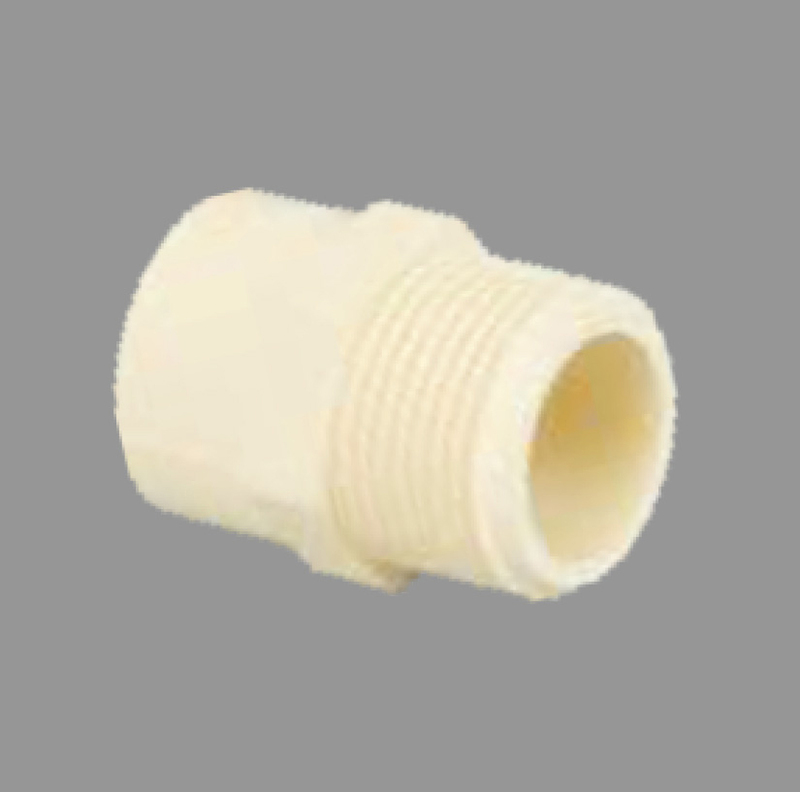 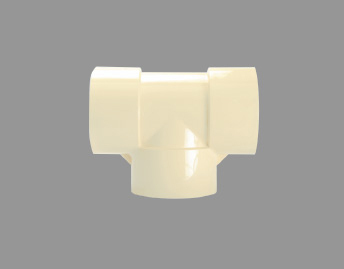 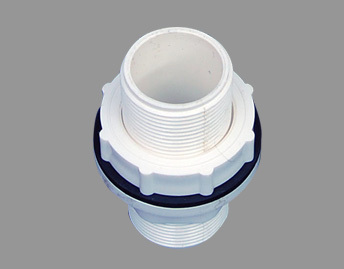 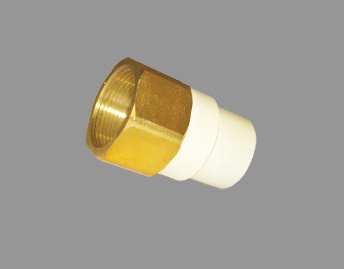 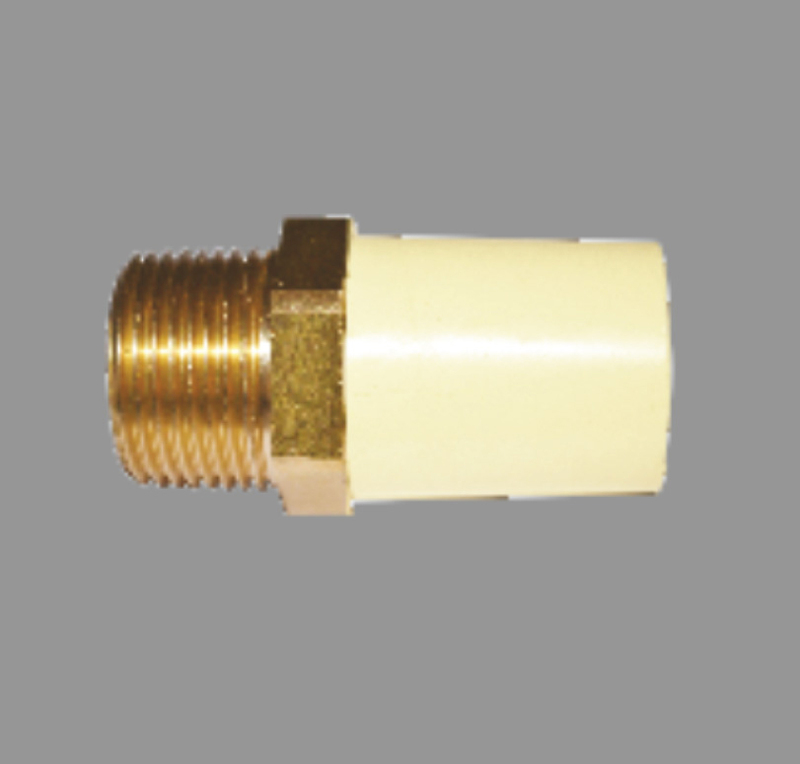 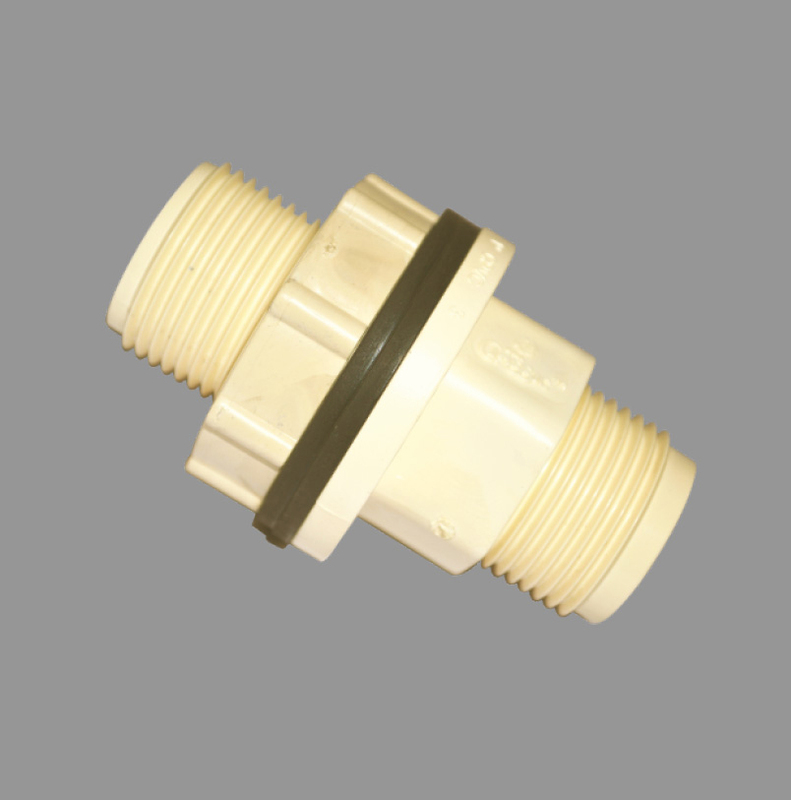 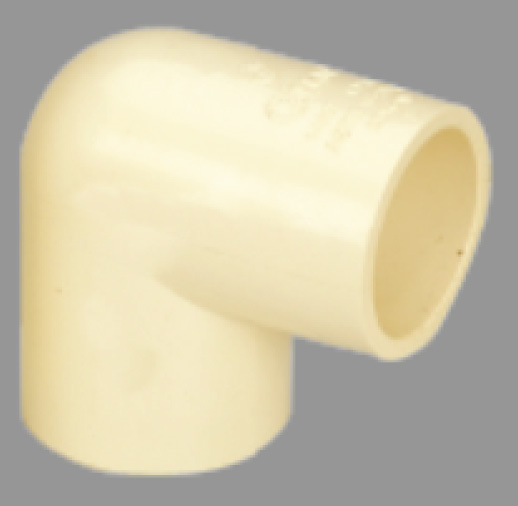 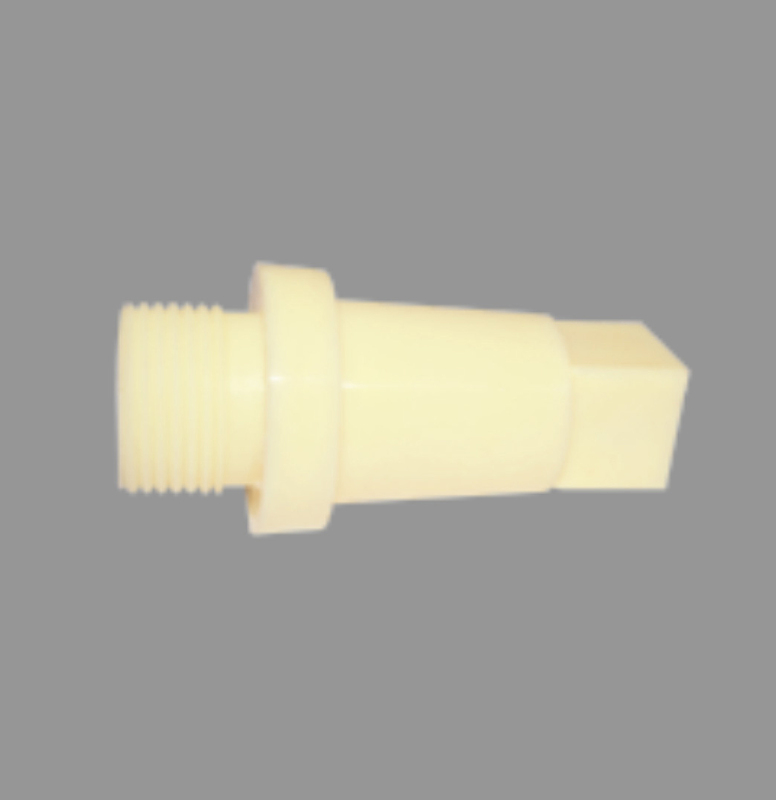 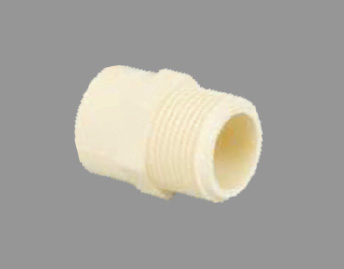 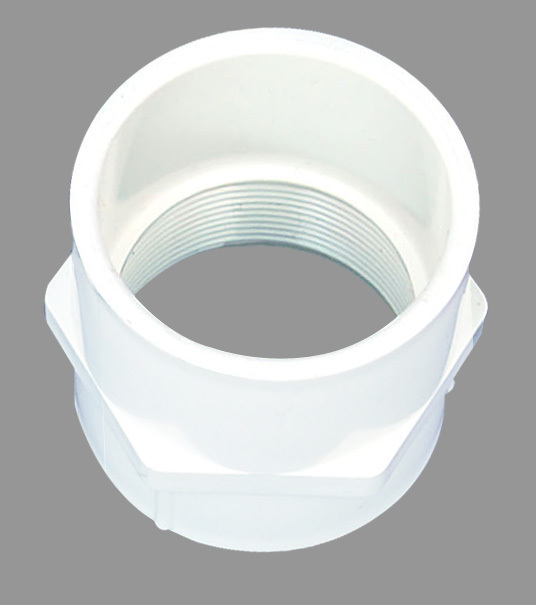 Kisan Mouldings Ltd. (KML) manufactures a wide range of products designed to meet the irrigation needs of a vast agricultural country like India. 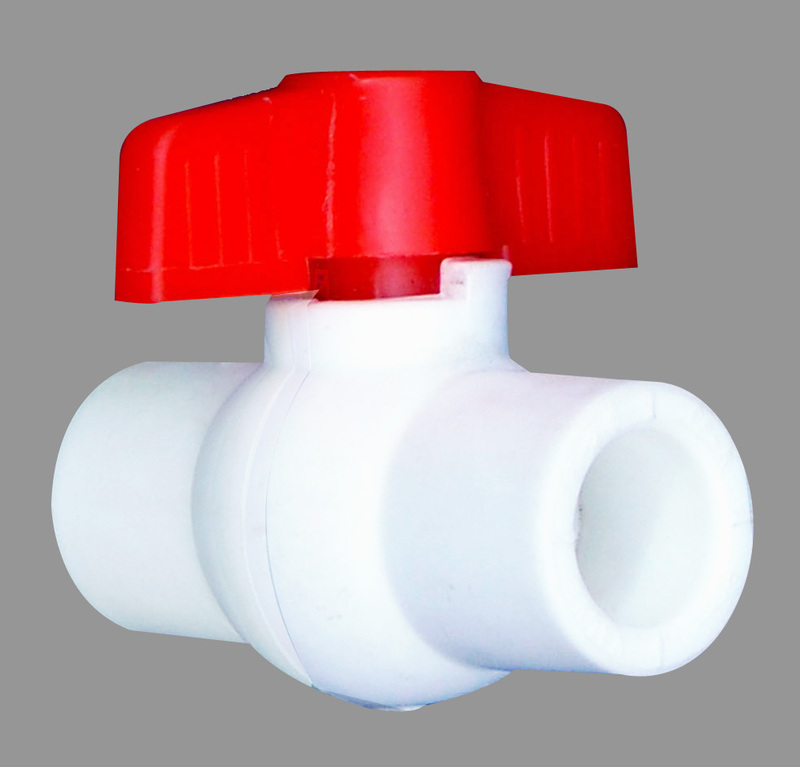 Be it PVC or HDPE Pipes & Fittings for traditional Flood Irrigation, the more modern Micro-Irrigation Systems like Drip & Sprinkler, Fertigation Systems, Foggers or products used for Landscaping, we provide complete Irrigation Solutions that will suit every need of our discerning customer. 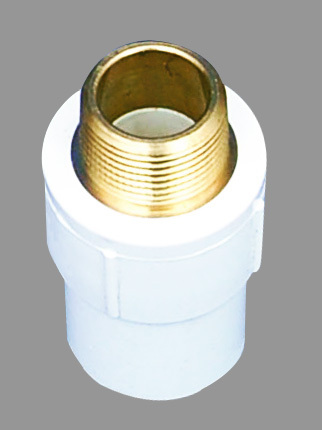 We are also the pioneers of Rainwater Harvesting Systems in India. 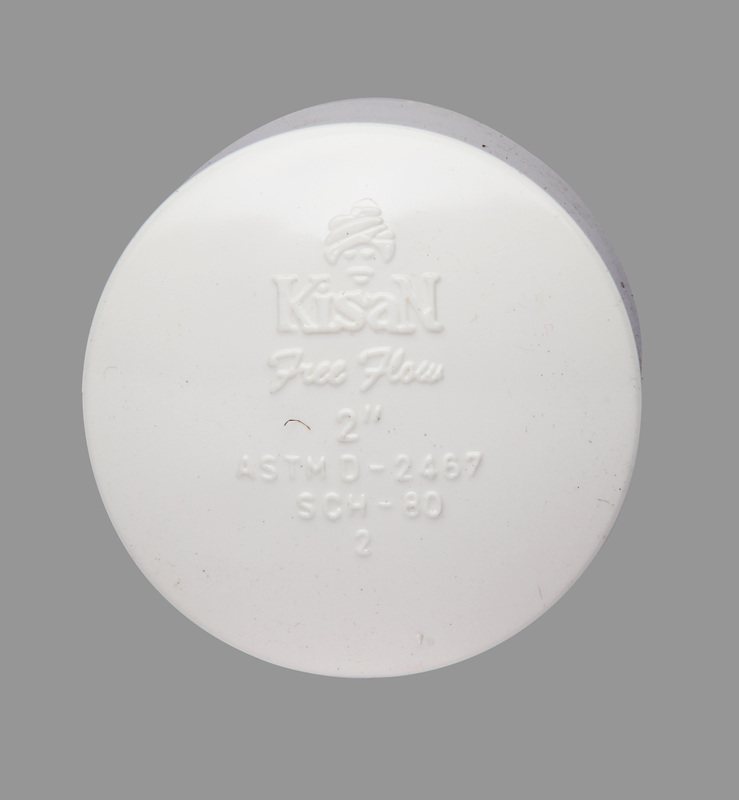 Kisan Crest Moulded Furniture meets the customer demand for a product. 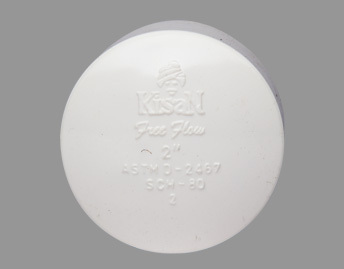 Kisan Crest Moulded Furniture meets the customer demand for a product with a mix of Quality & Style as its attributes. 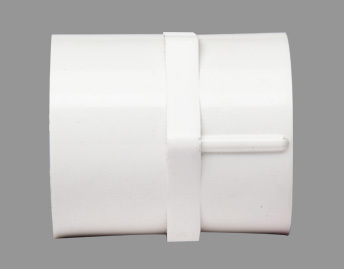 Our range of Chairs, Dining & Centre Tables, Stools etc. 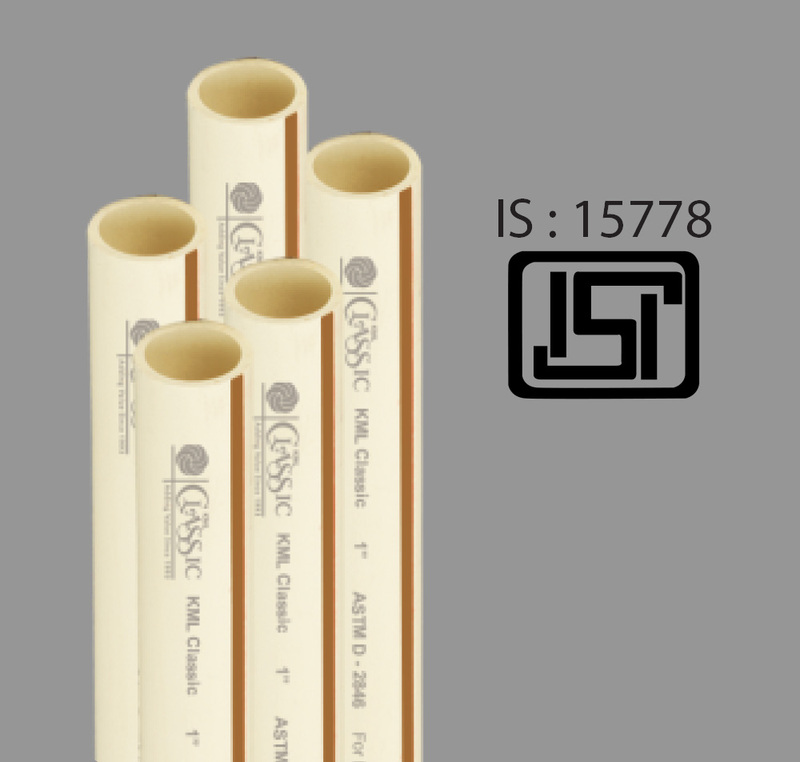 are renowned not only for their functionality, but also for their premium feel & adding a touch of elegance to the beautiful homes of our discerning customer's. 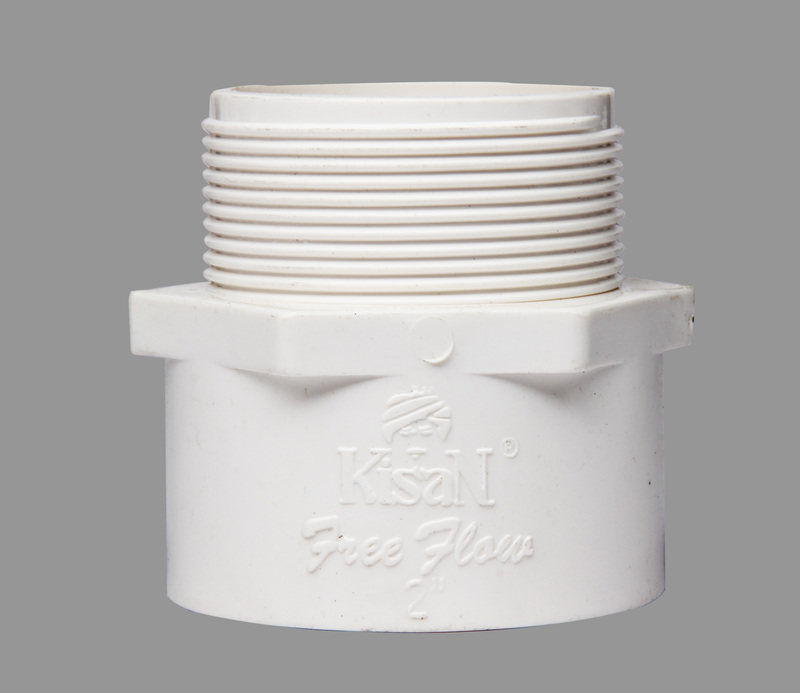 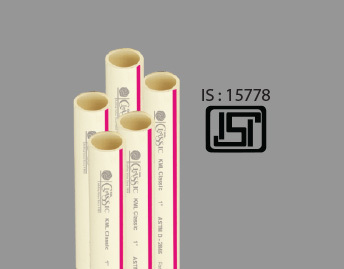 At Kisan, quality is a way of life and covers every aspect of the business from the raw material used – high quality Virgin Polypropylene - to the ISO 9001-2008 certified manufacturing facility. 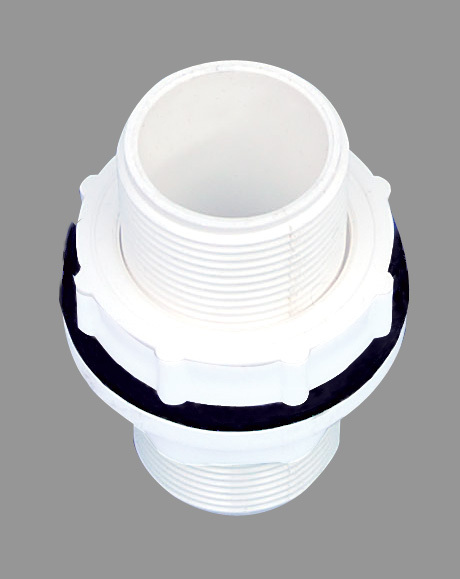 For creating high-quality Sewerage Systems for the expanding cities in India or laying of Optical Fibre Cables or Communication Cables etc. 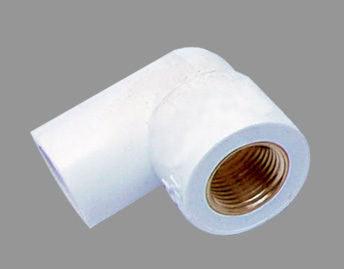 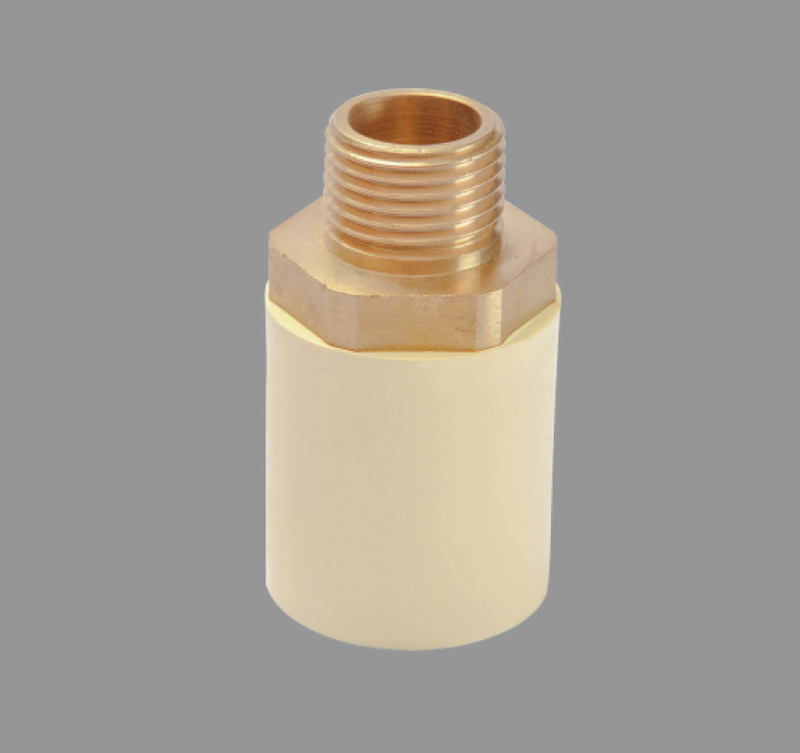 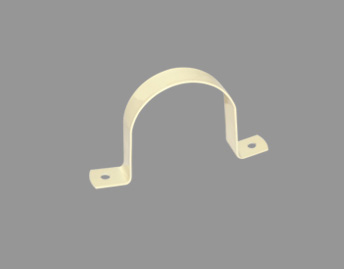 for Telecomminications of a Digital India, KML manufactures quality products that are designed to withstand the pressures that such underground applications require. 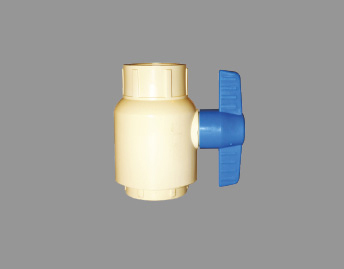 Our products have been successfully deployed in various Private as well as "Govt. 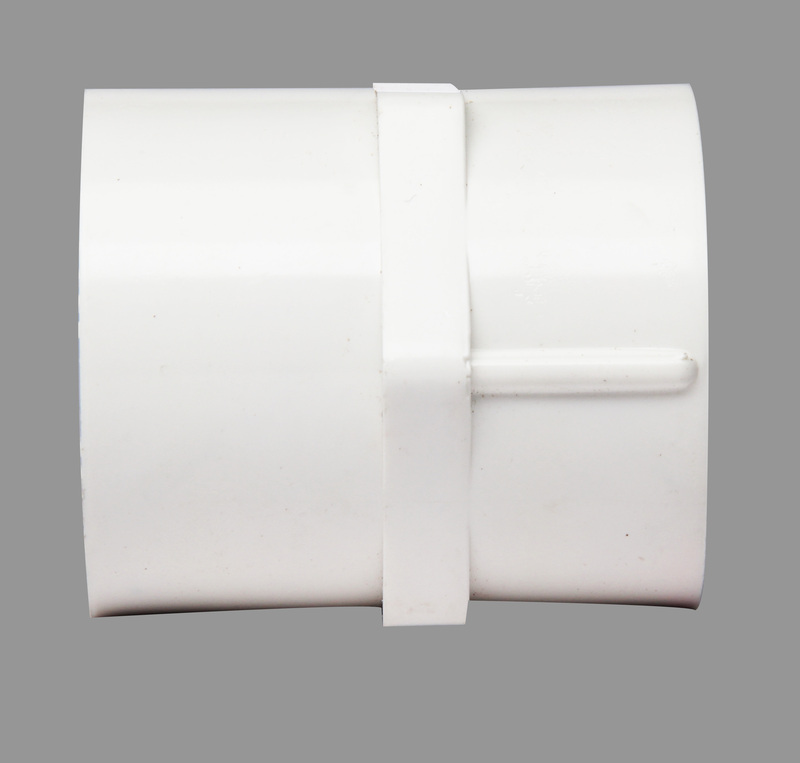 Projects & is our contribution" towards the infrastructure growth in India. 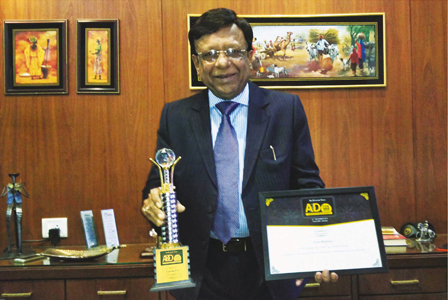 The MD of Kisan Mouldings Ltd., Mr. Sanjeev Aggarwal, with the Trophy & Citation awarded to us by Economic Times. 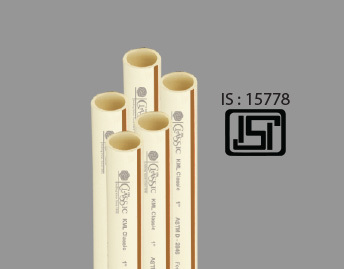 We are proud to inform you that your company, Kisan Mouldings Ltd., has been voted by Economic Times Architecture & Design as one of the A&D Top 100 Brands of India. 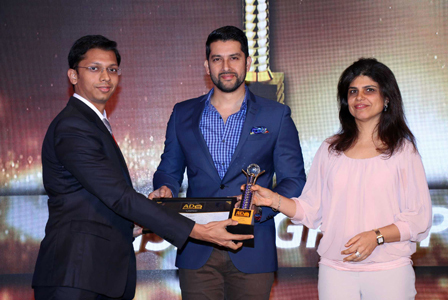 Our Director, Mr. Rishav Aggarwal, receiving the Trophy & Citation at a glittering event organised in Mumbai recently. 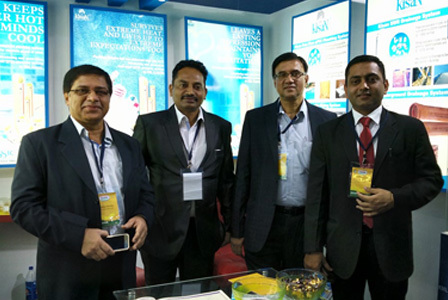 Kisan Mouldings Ltd had actively participated in the IPA Nashik September 2015 exhibition held on 10 – 11 September, 2015 THURSDAY – FRIDAY at Hotel Express inn, Nashik. 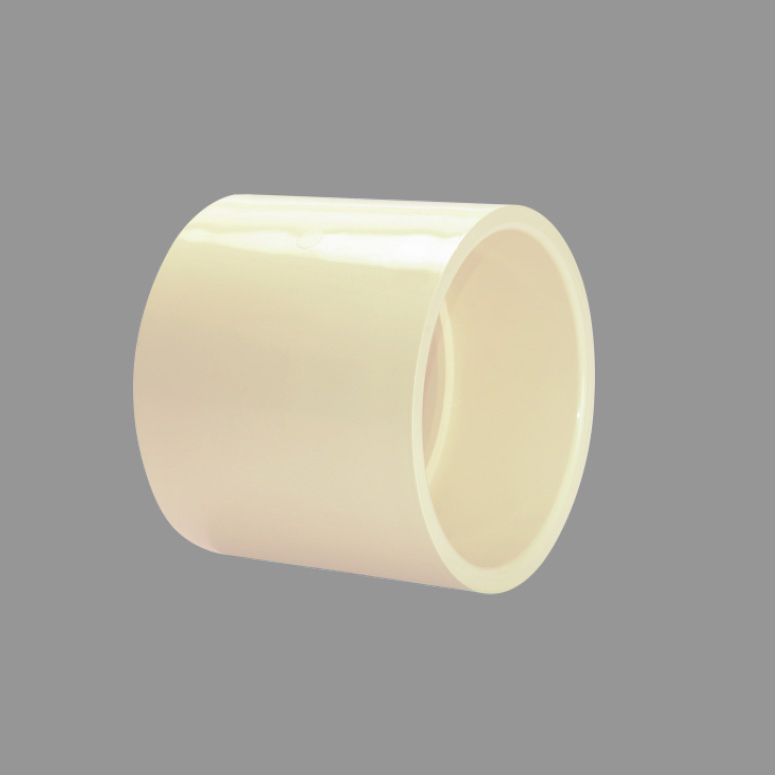 We were the official Polymer Partner at the event.